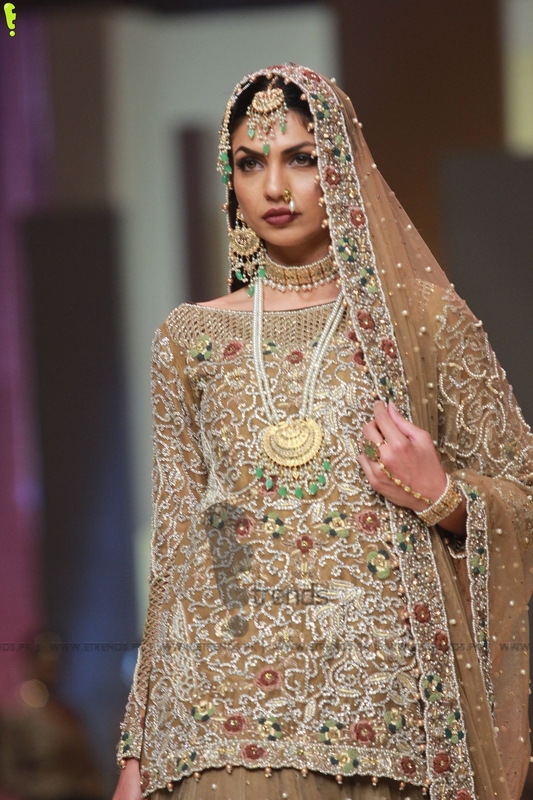 With rustic earthen tones intertwined with rich luxurious finishes, Faika Karim elevates Noorie to a high level of grandeur. 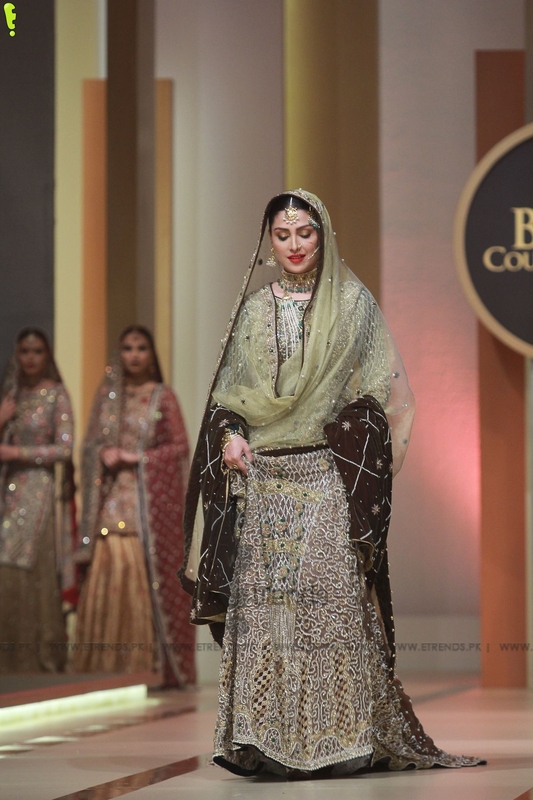 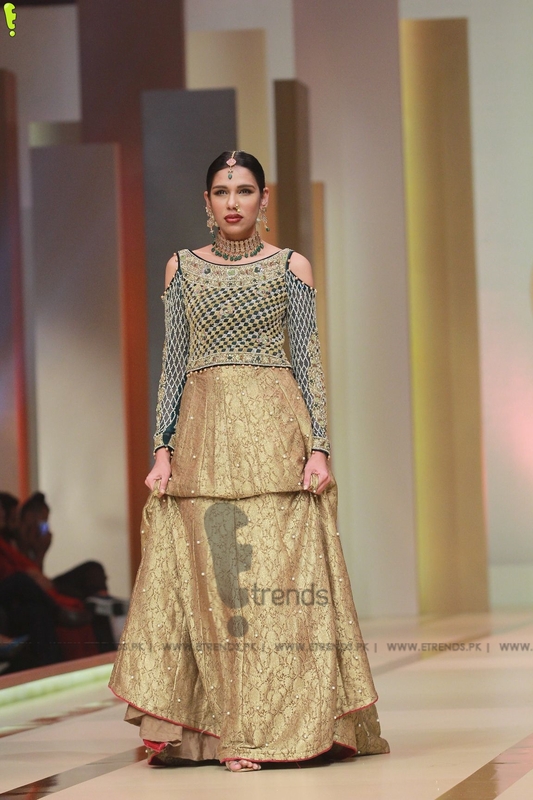 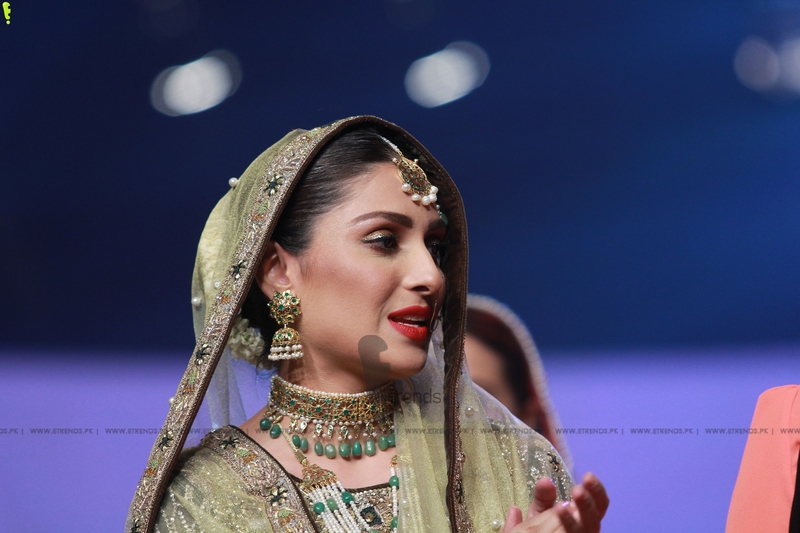 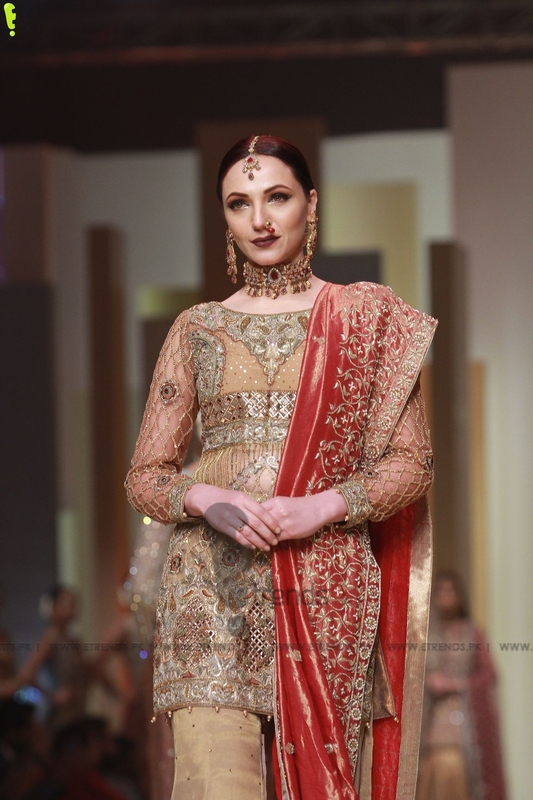 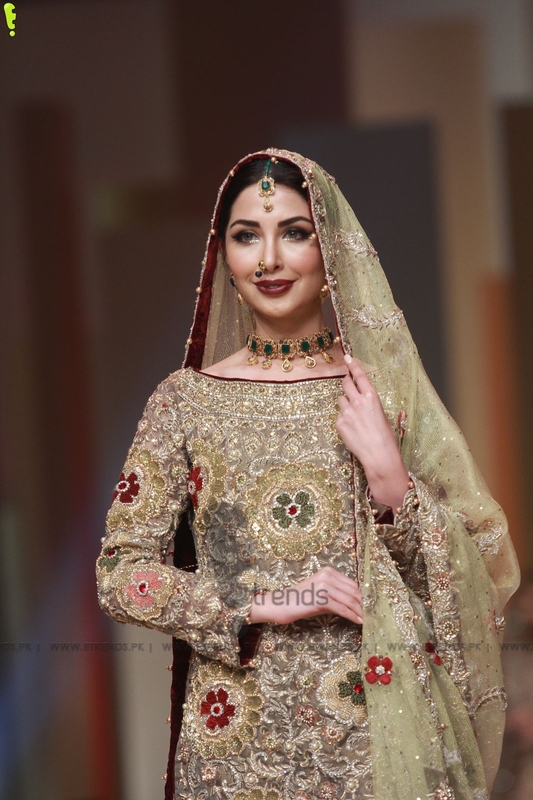 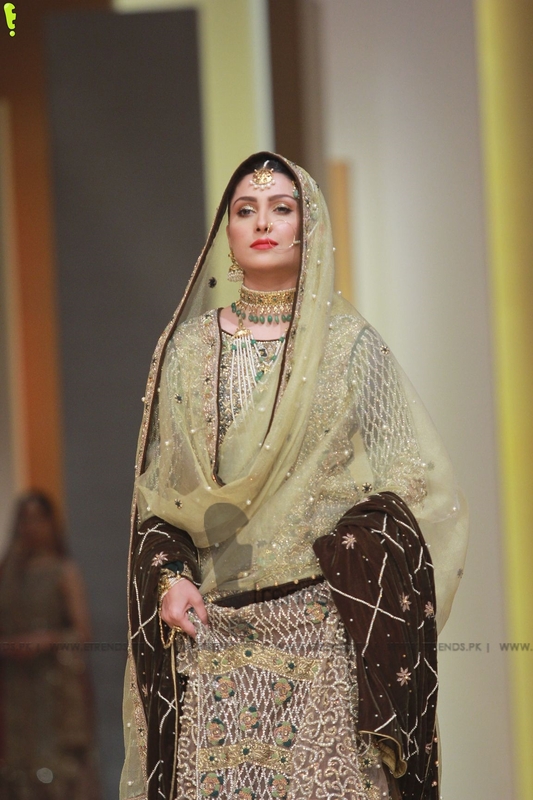 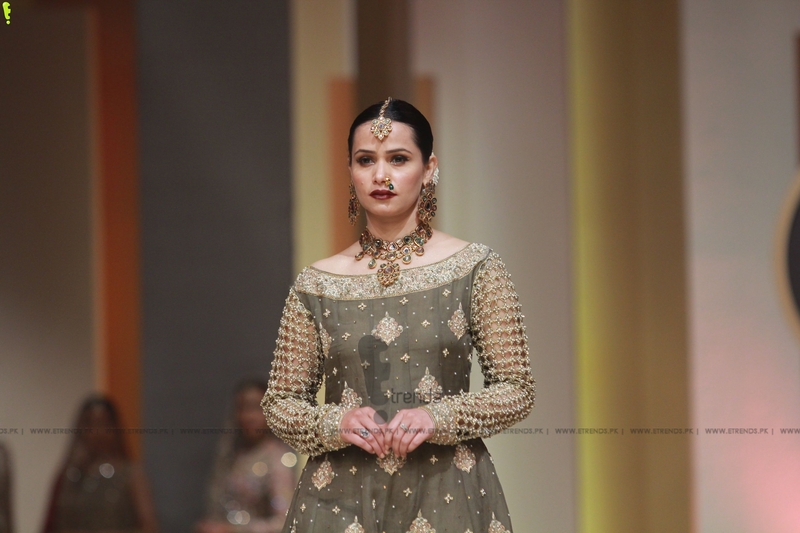 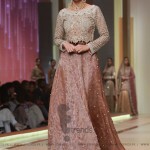 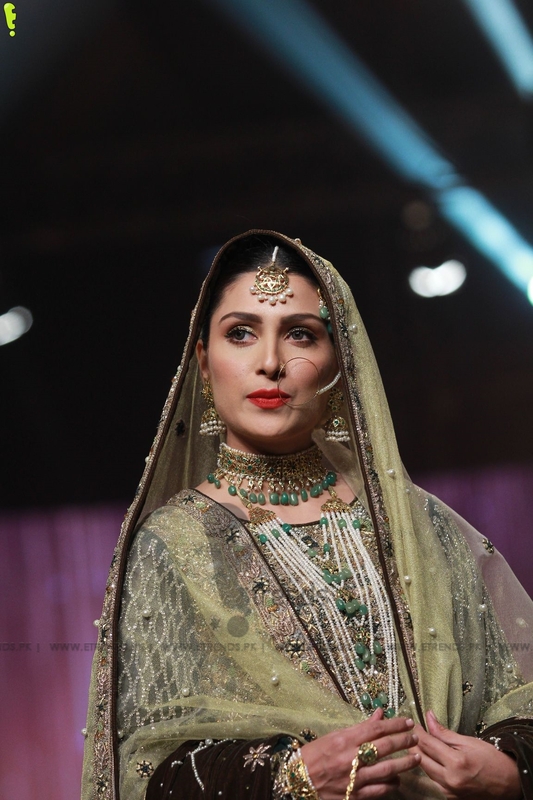 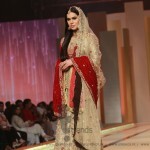 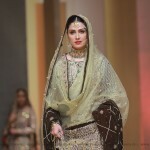 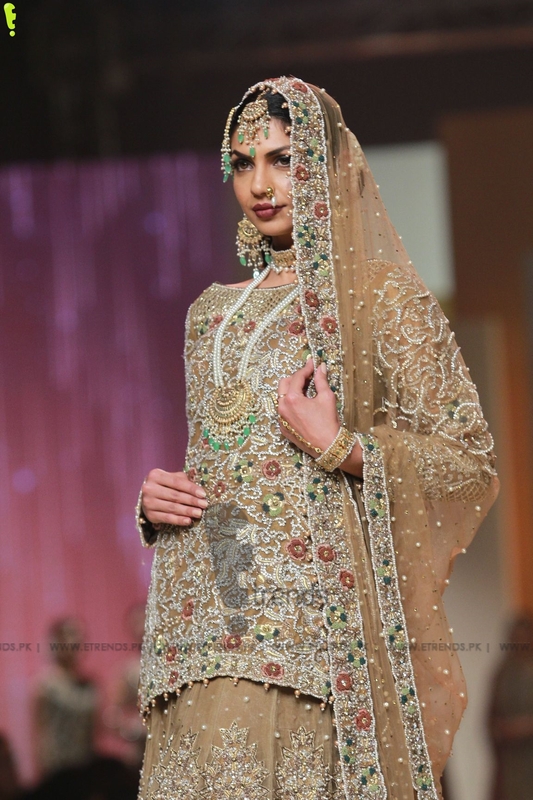 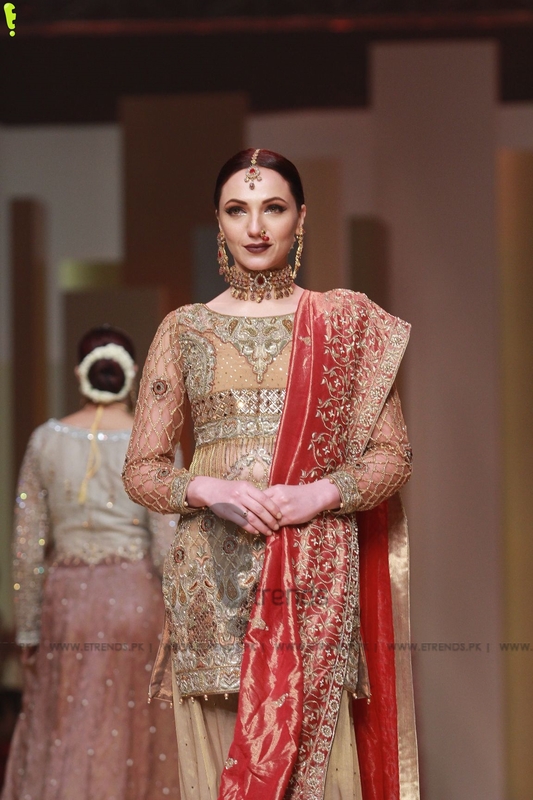 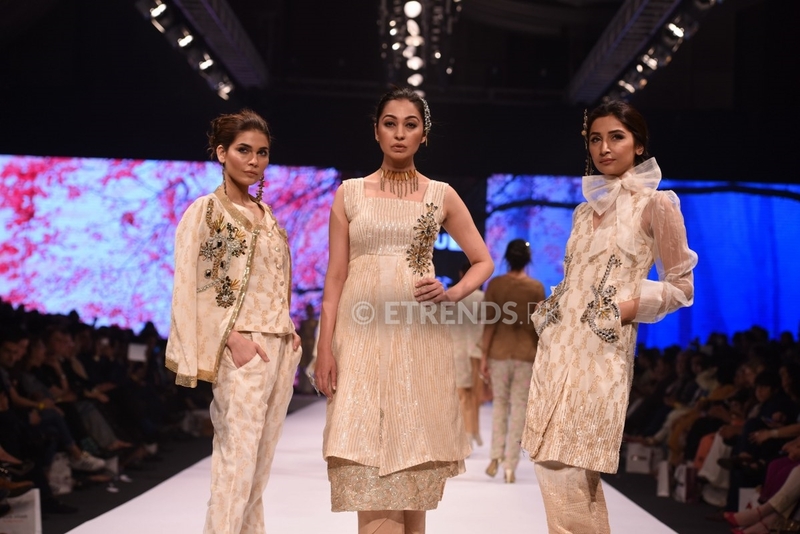 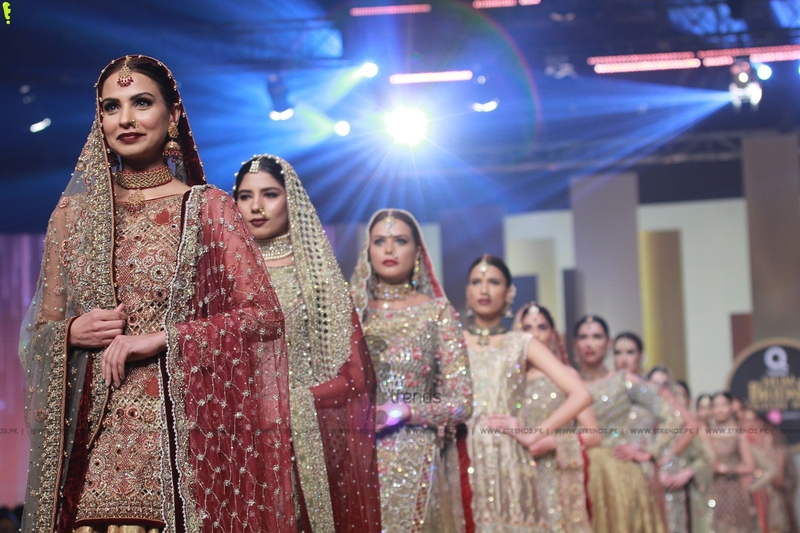 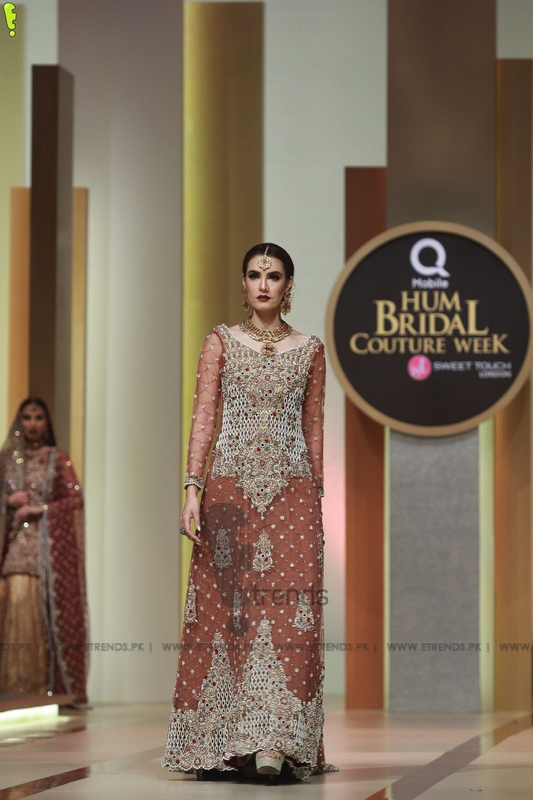 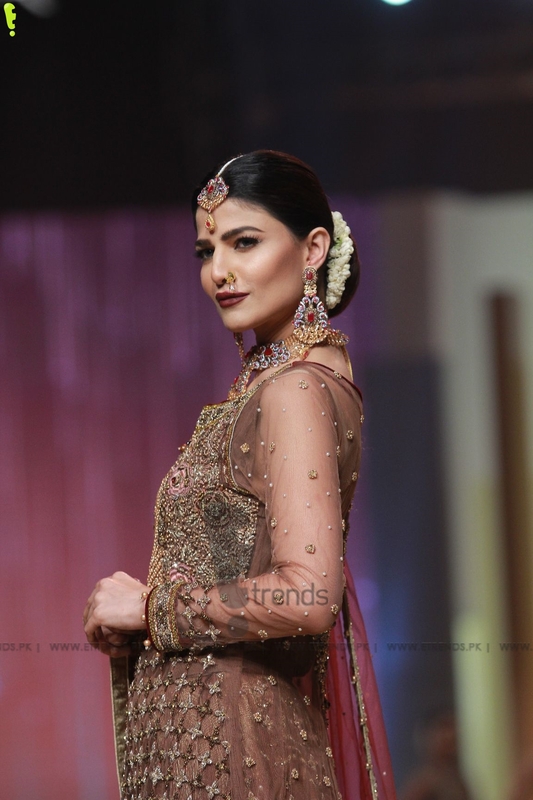 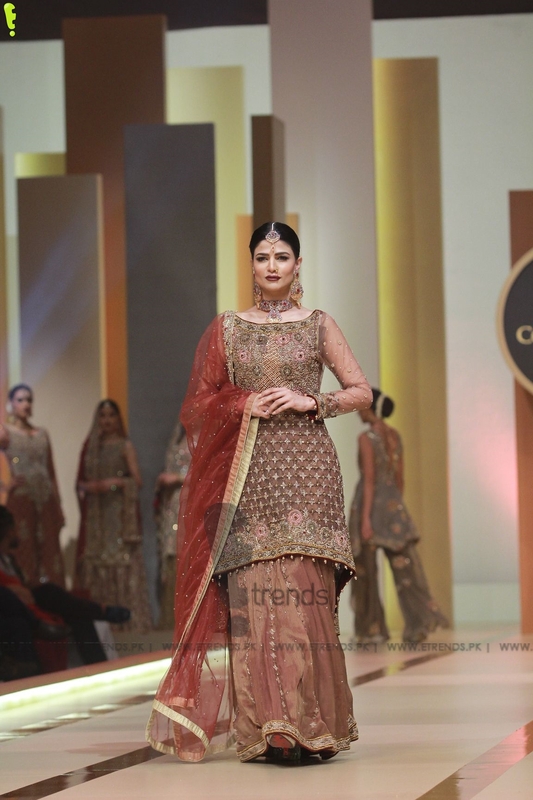 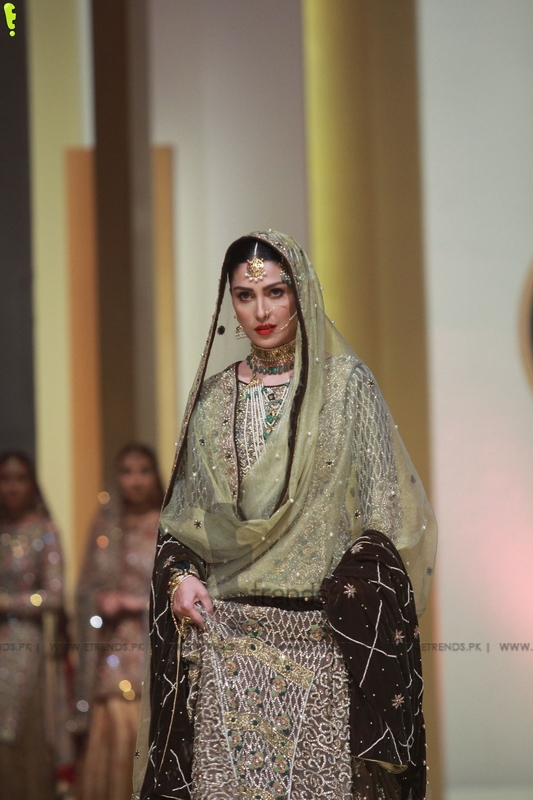 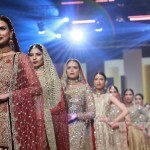 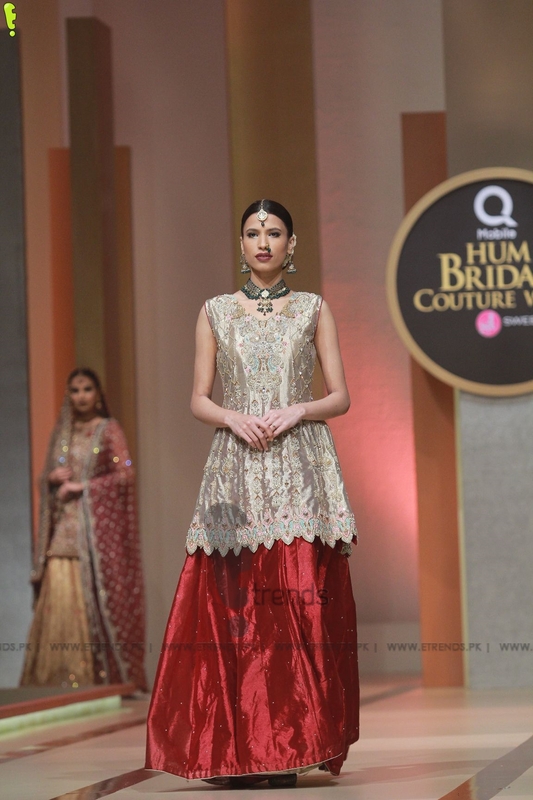 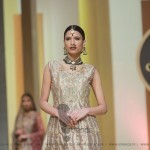 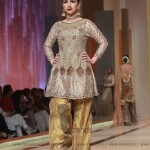 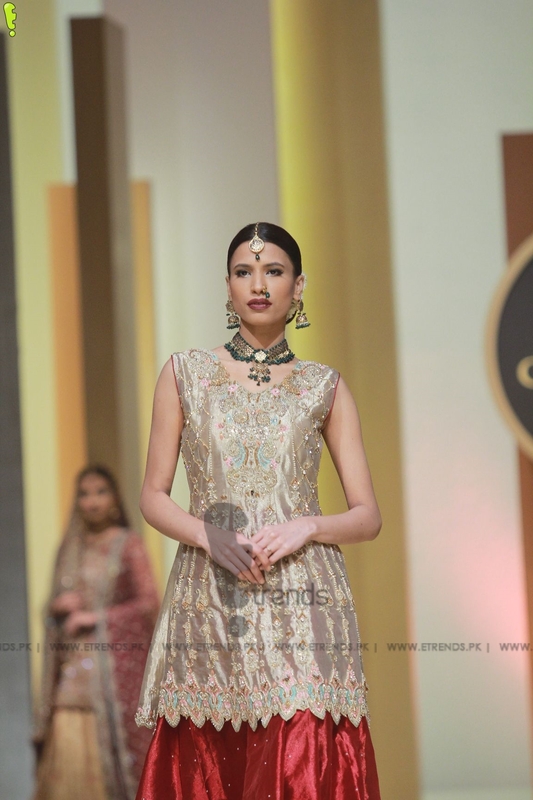 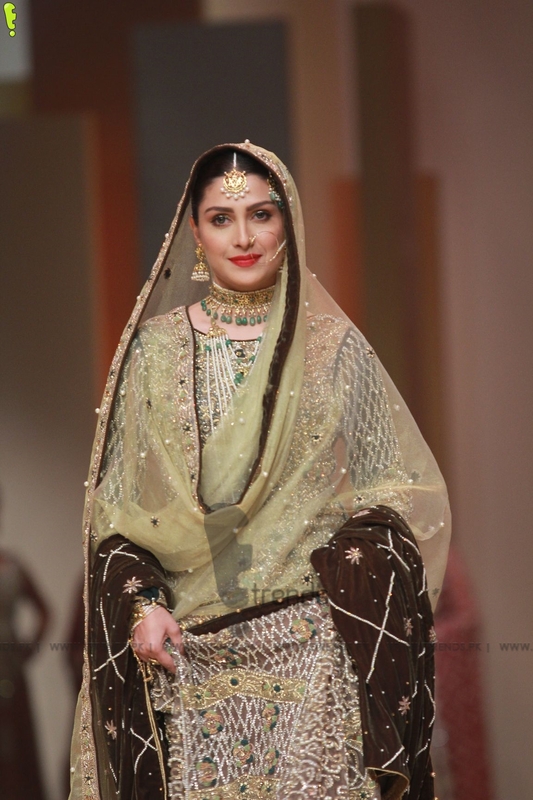 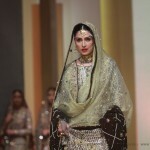 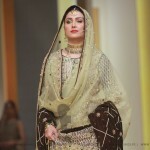 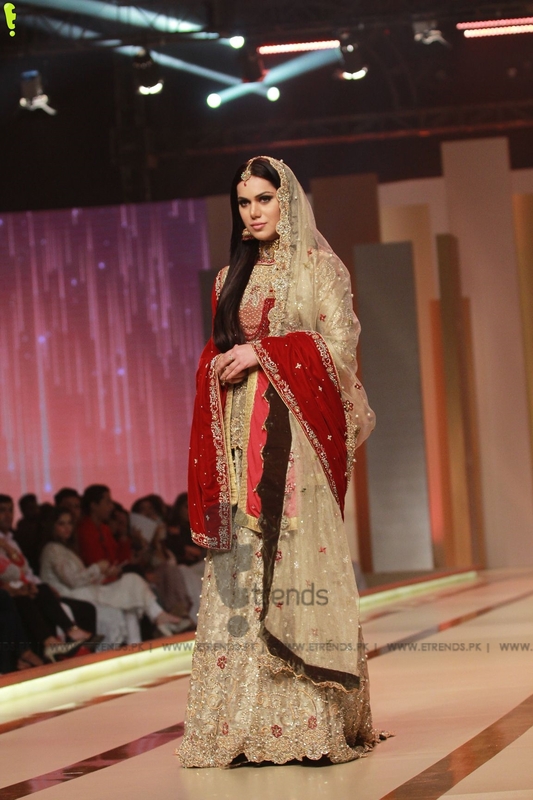 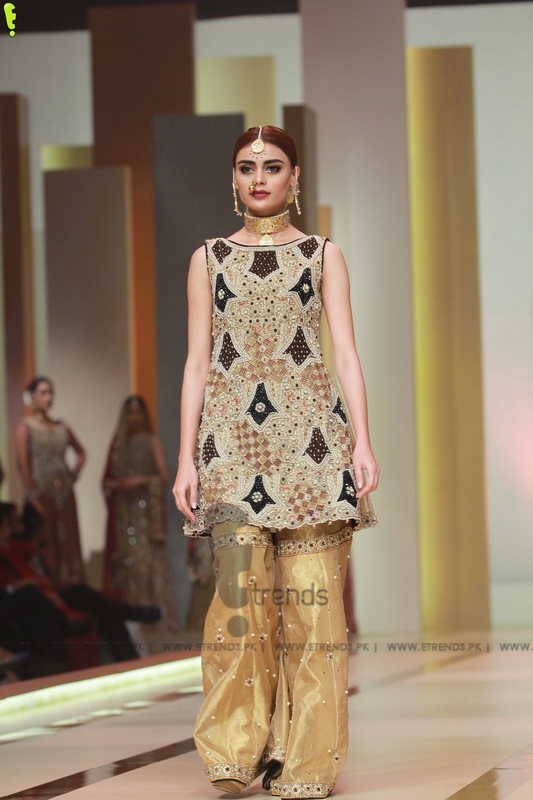 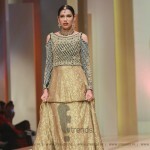 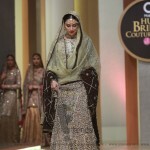 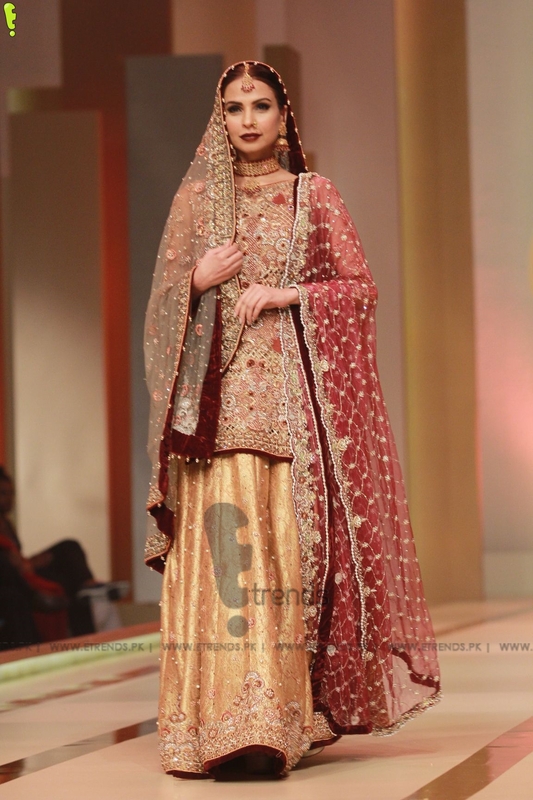 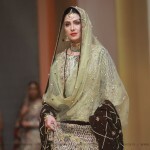 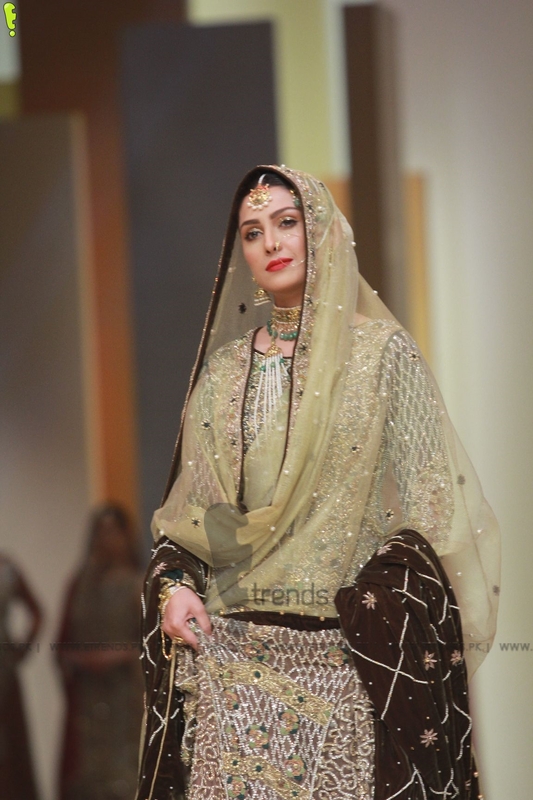 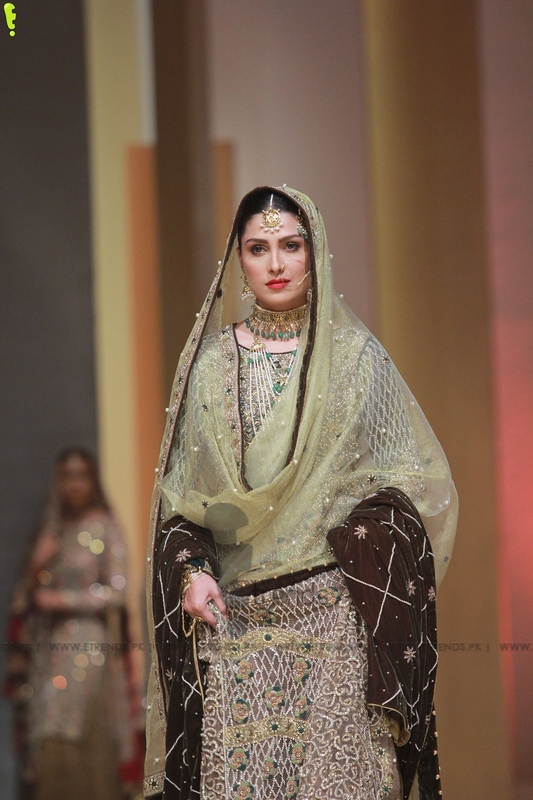 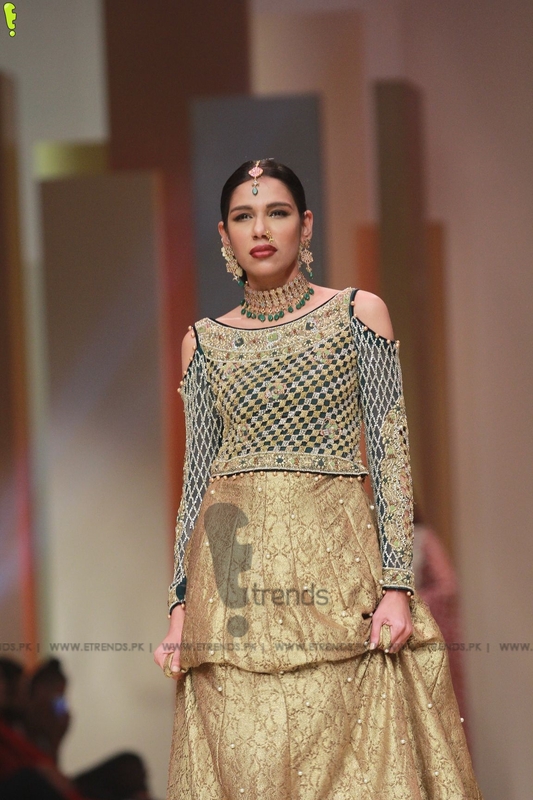 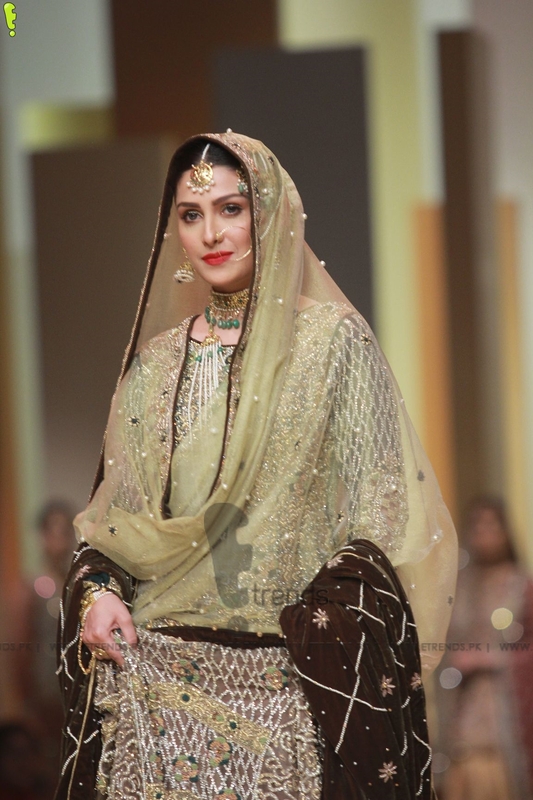 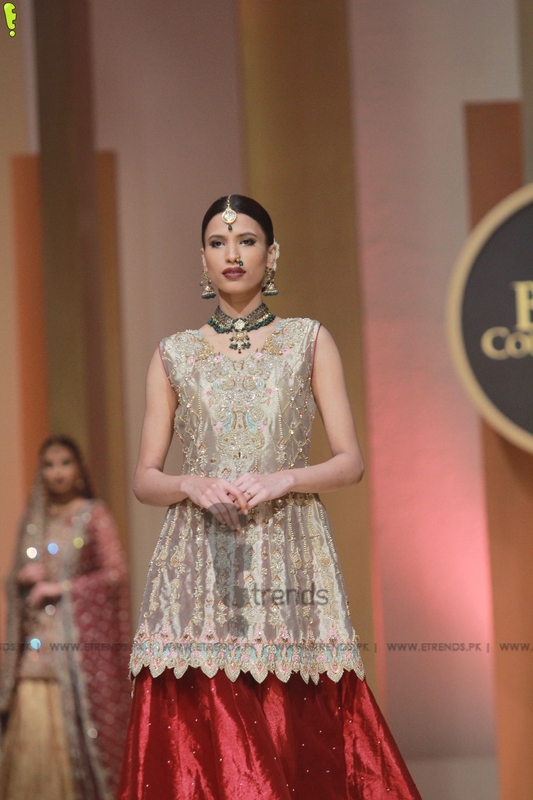 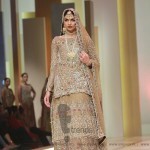 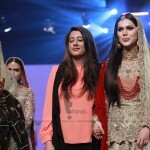 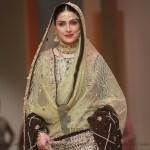 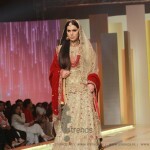 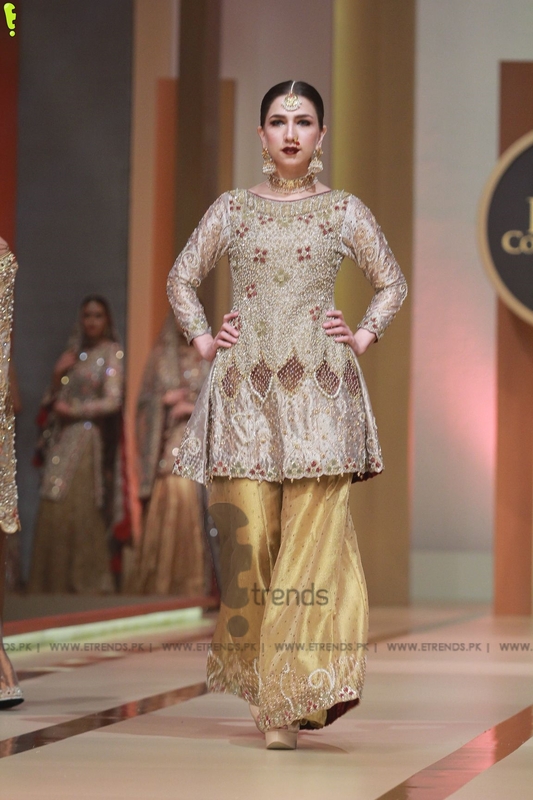 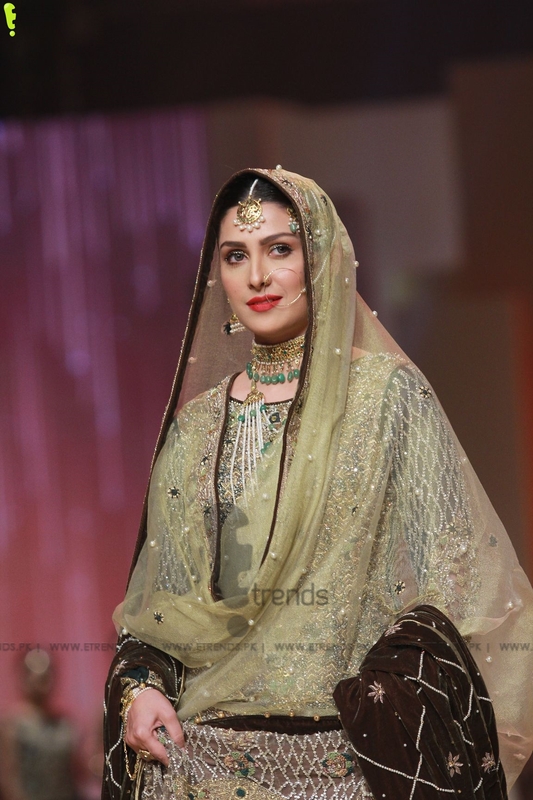 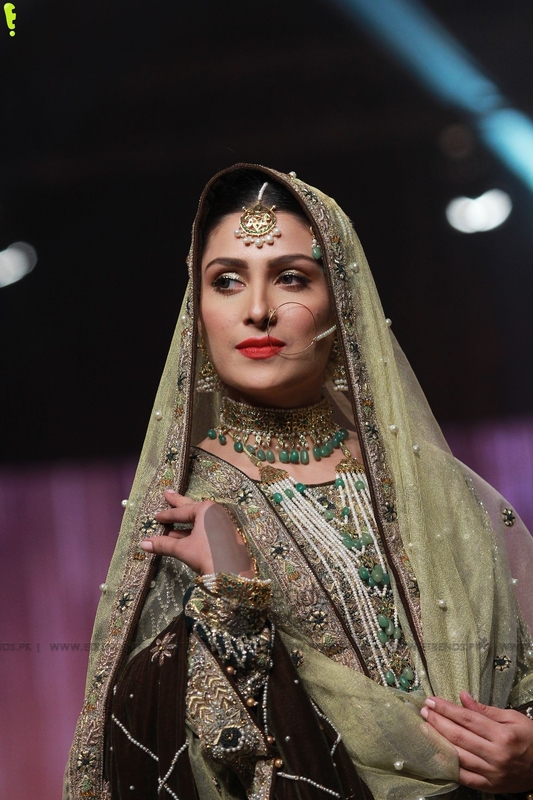 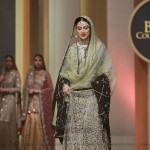 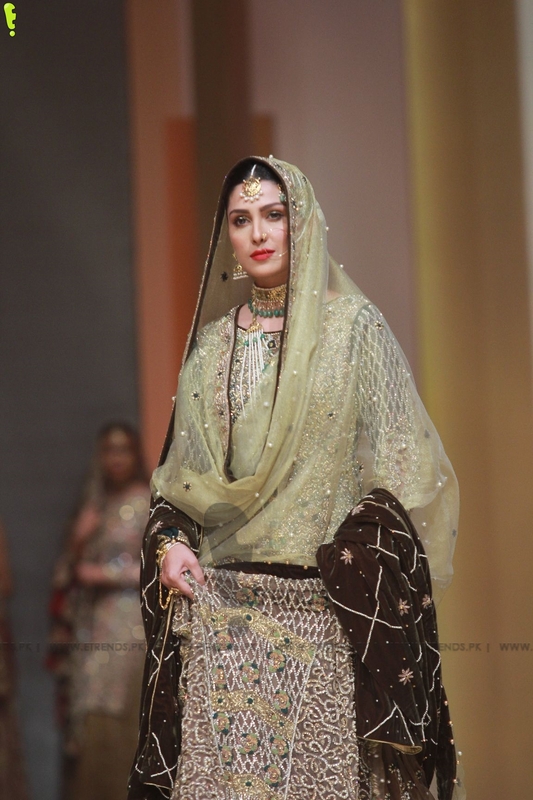 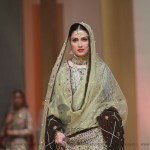 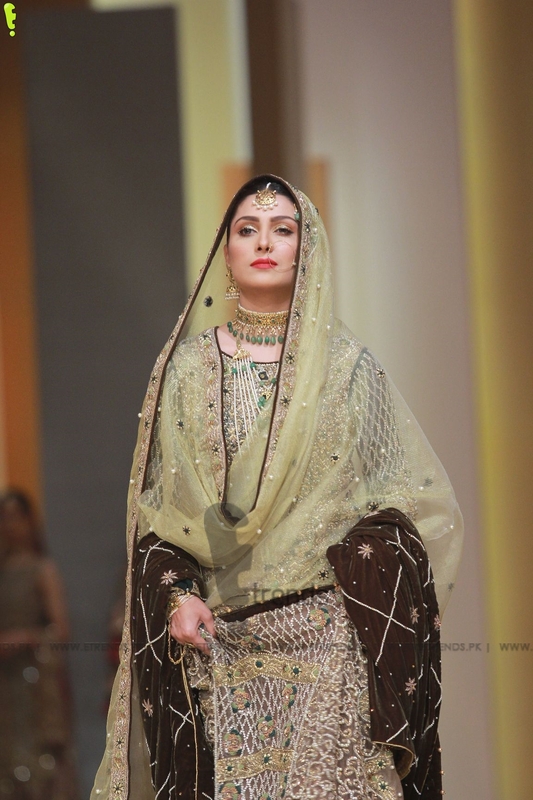 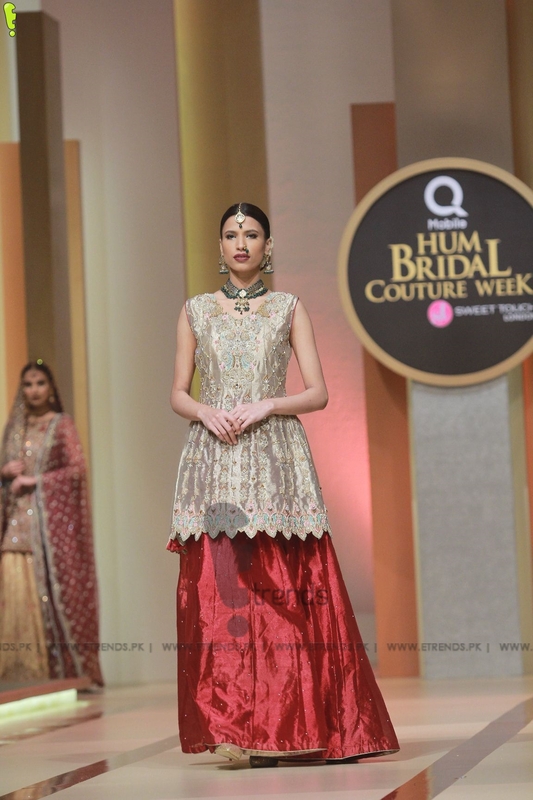 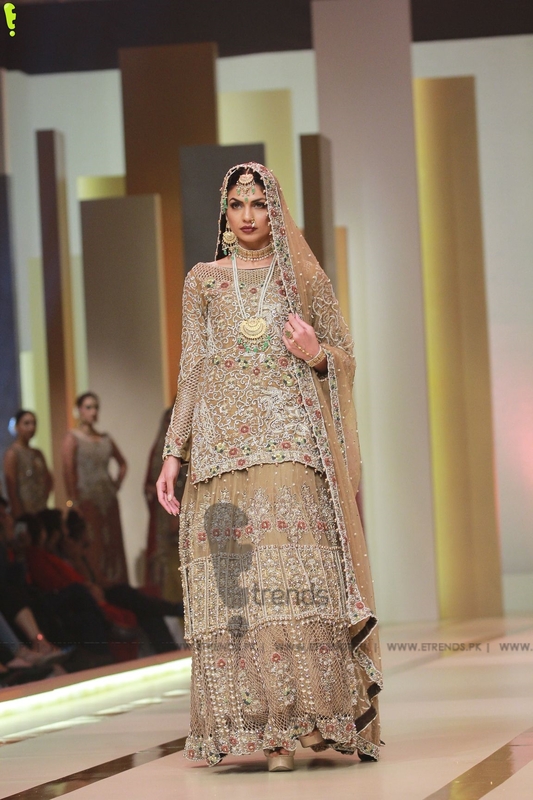 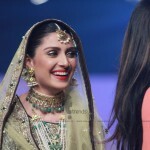 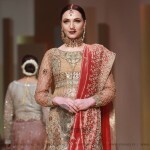 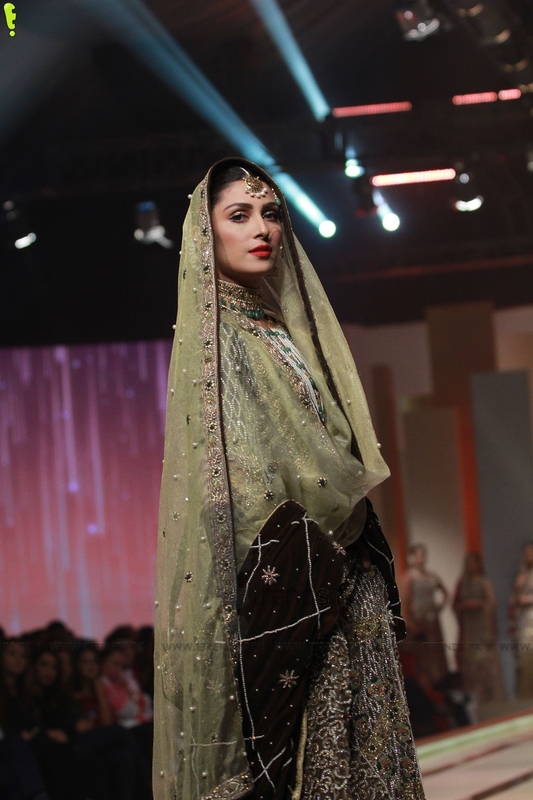 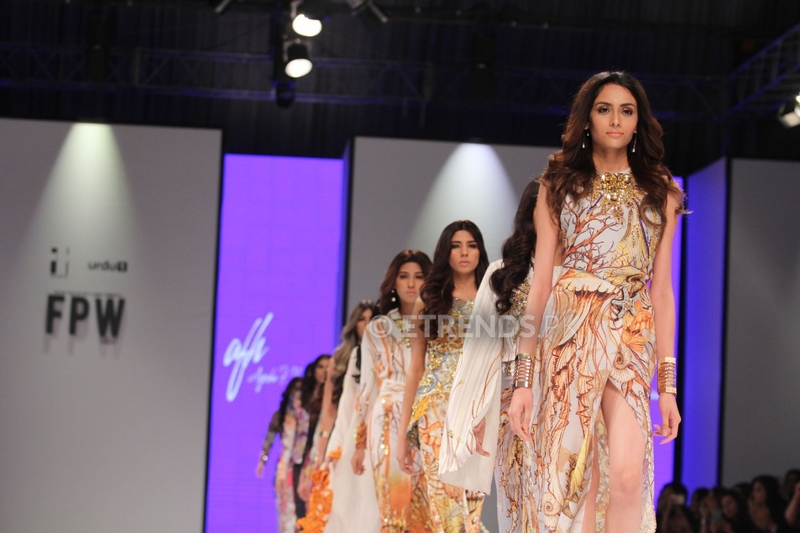 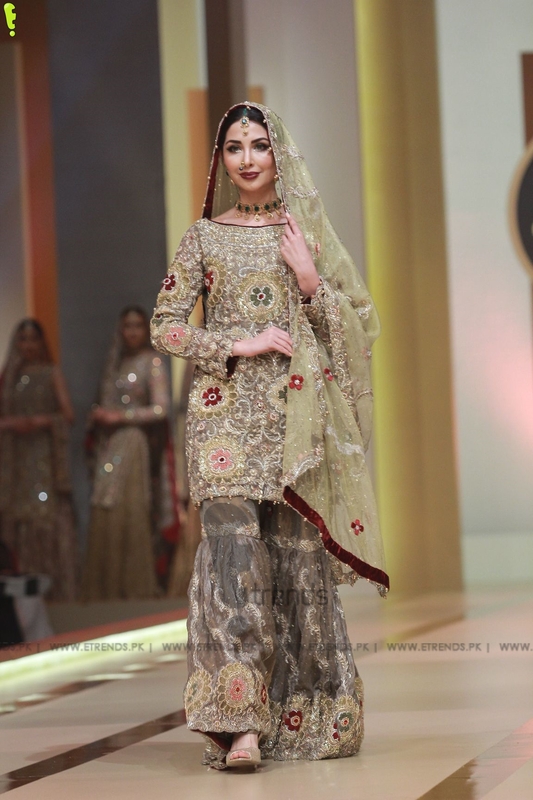 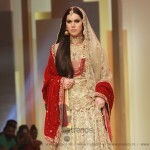 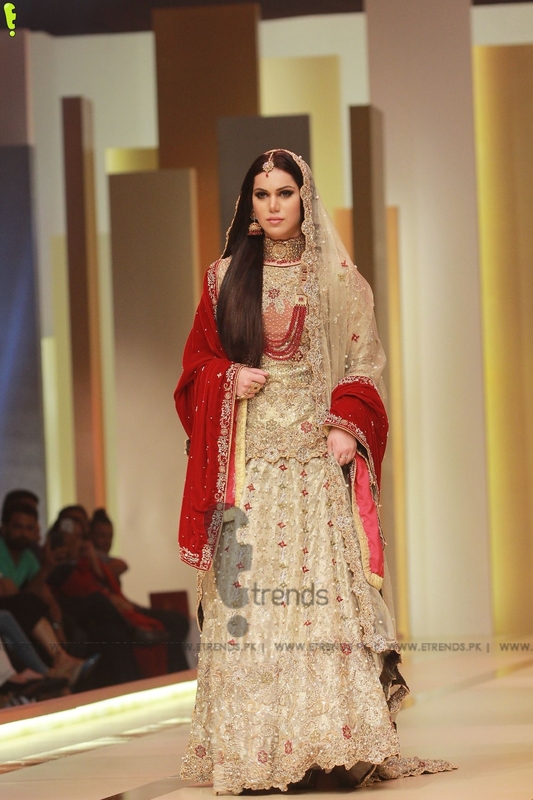 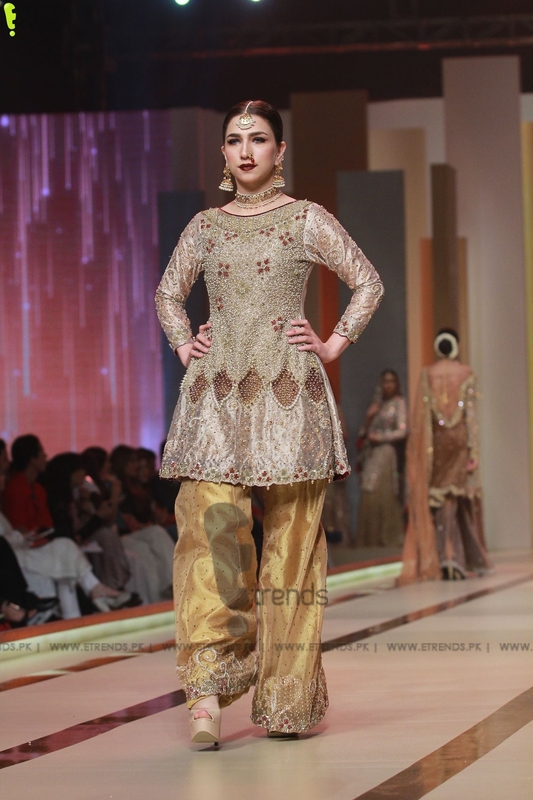 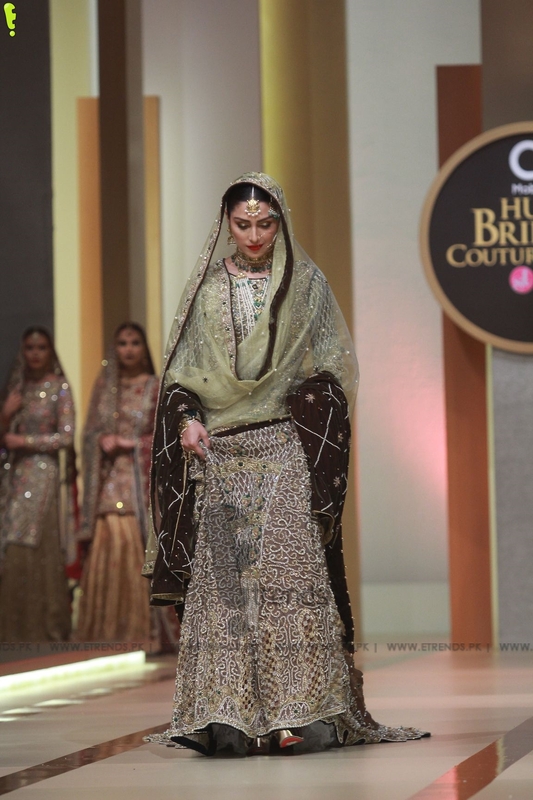 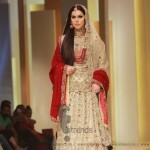 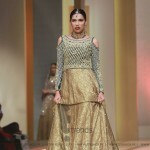 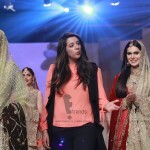 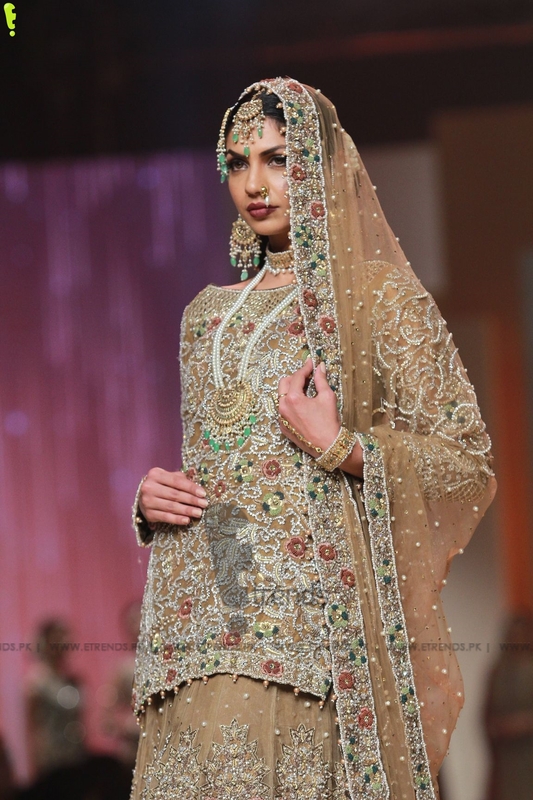 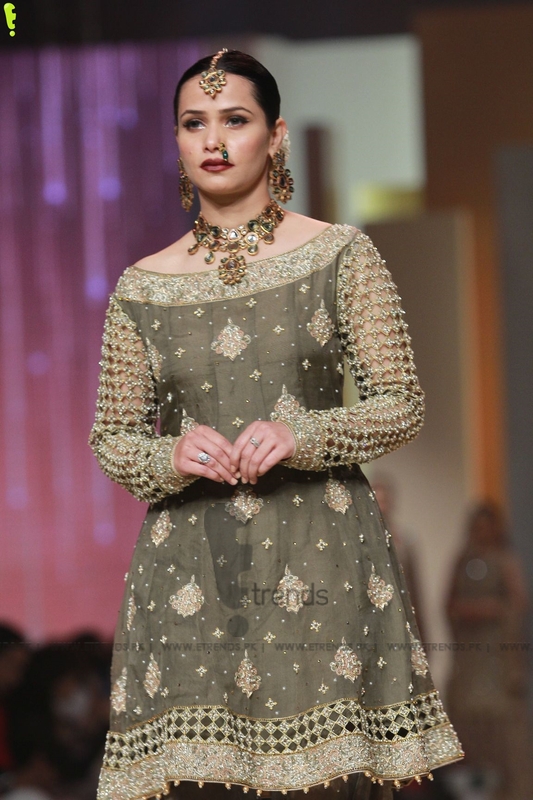 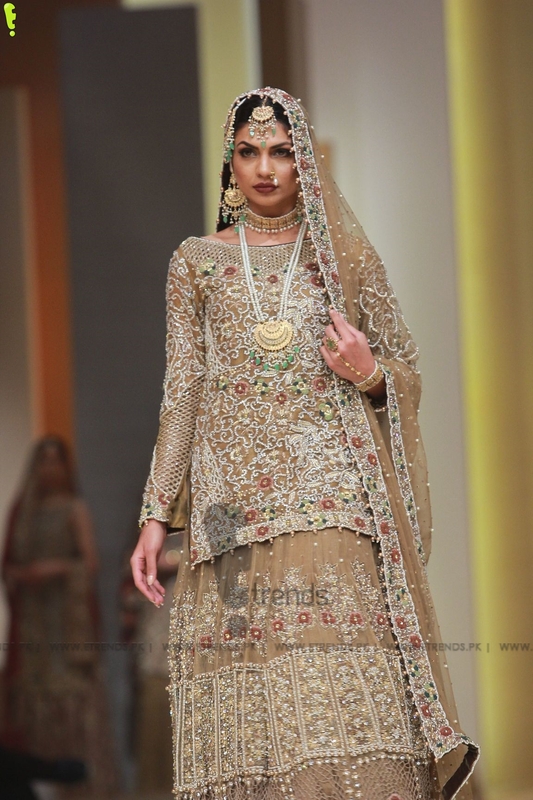 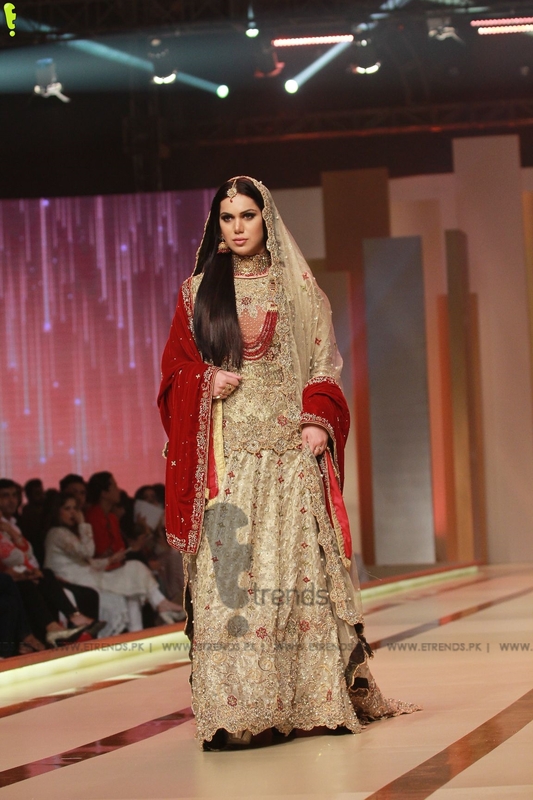 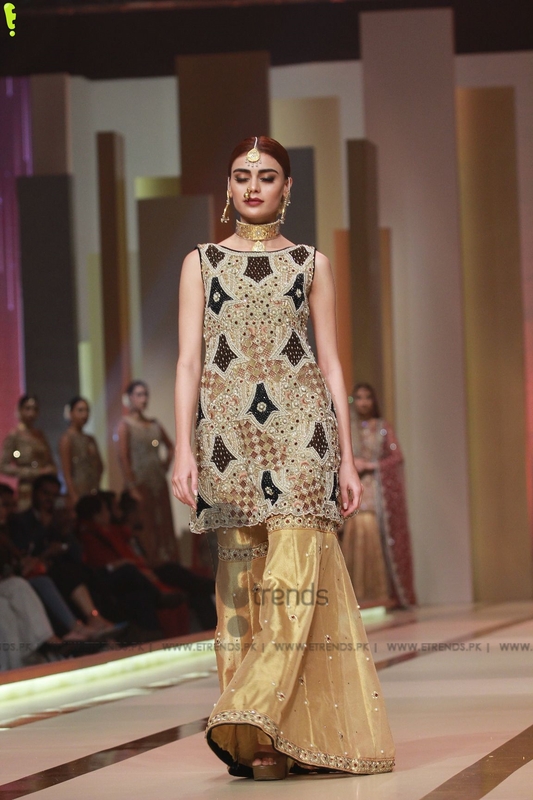 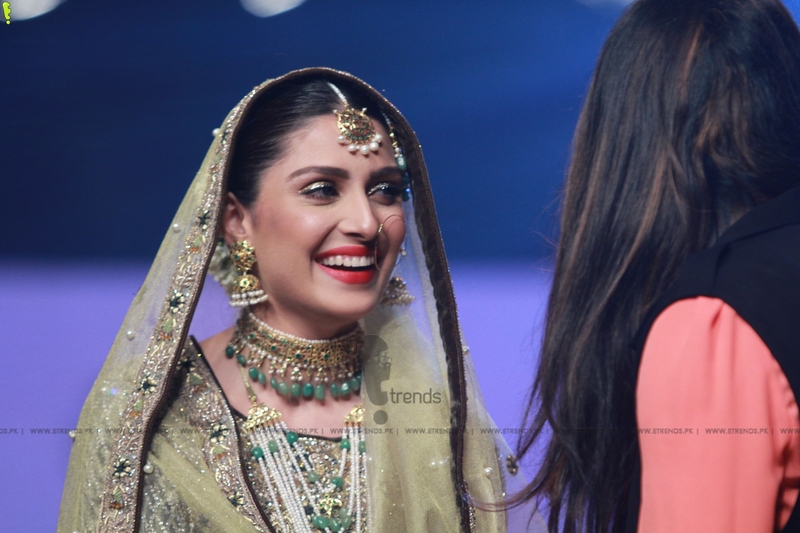 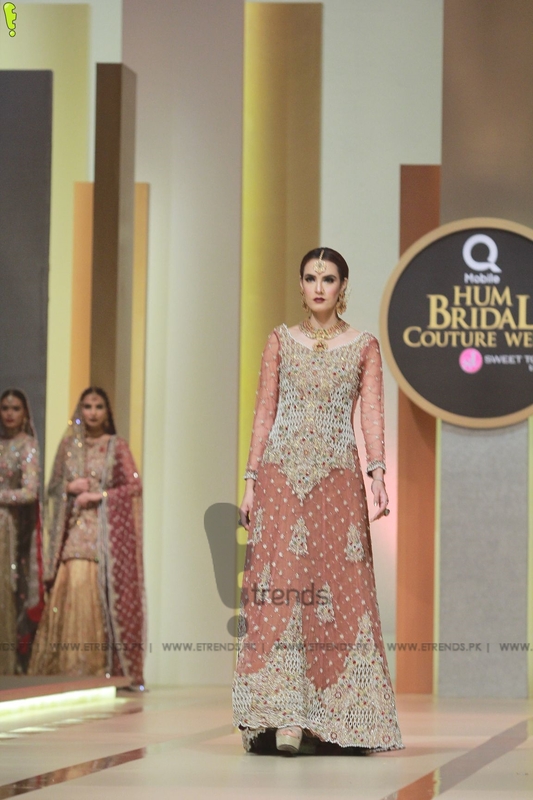 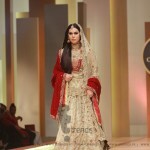 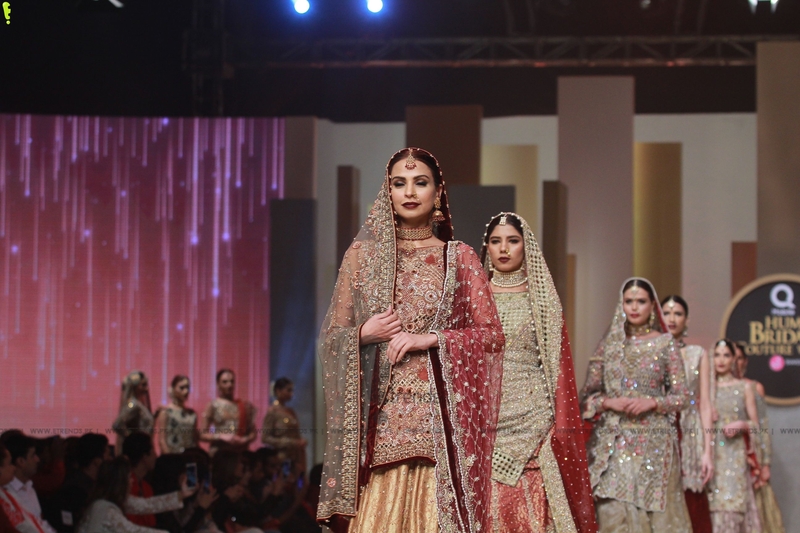 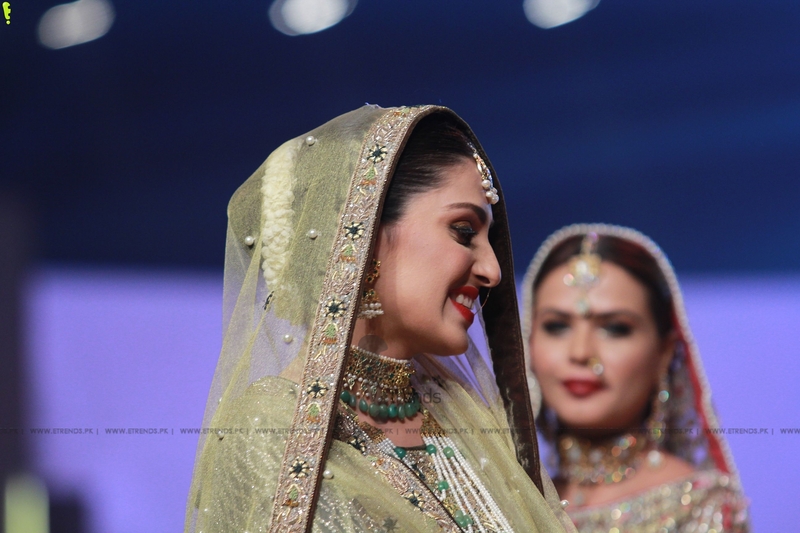 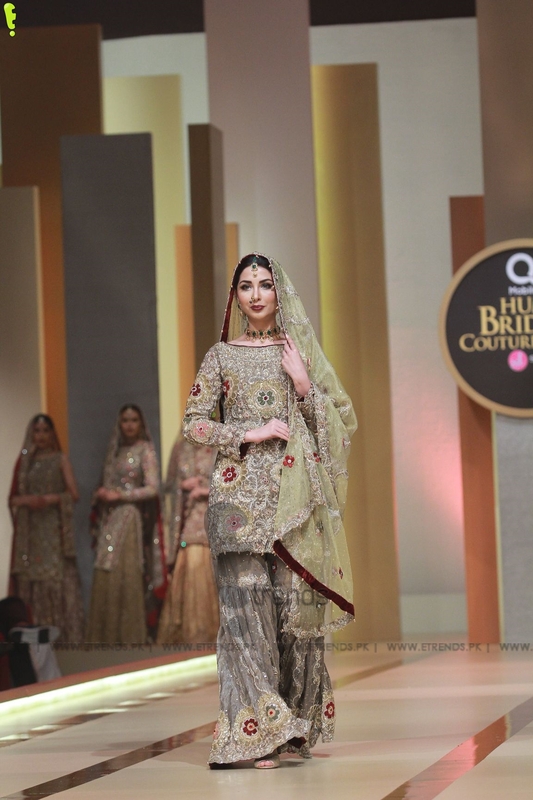 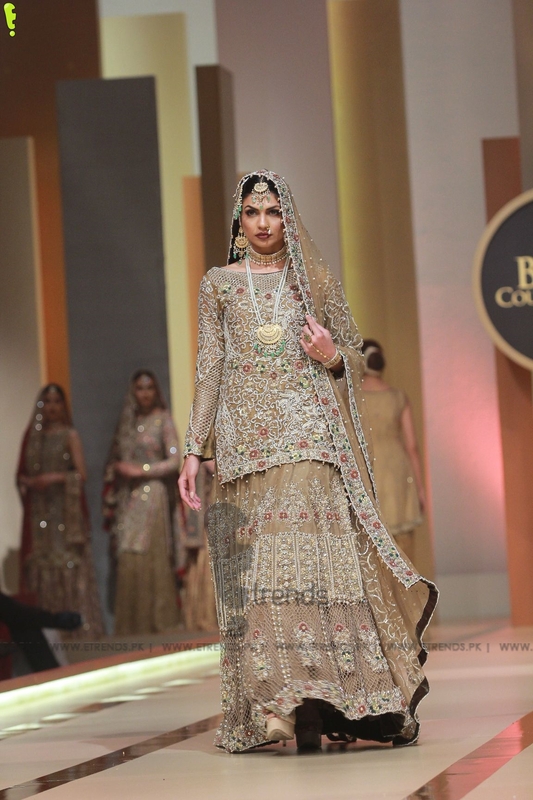 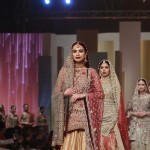 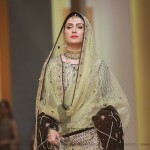 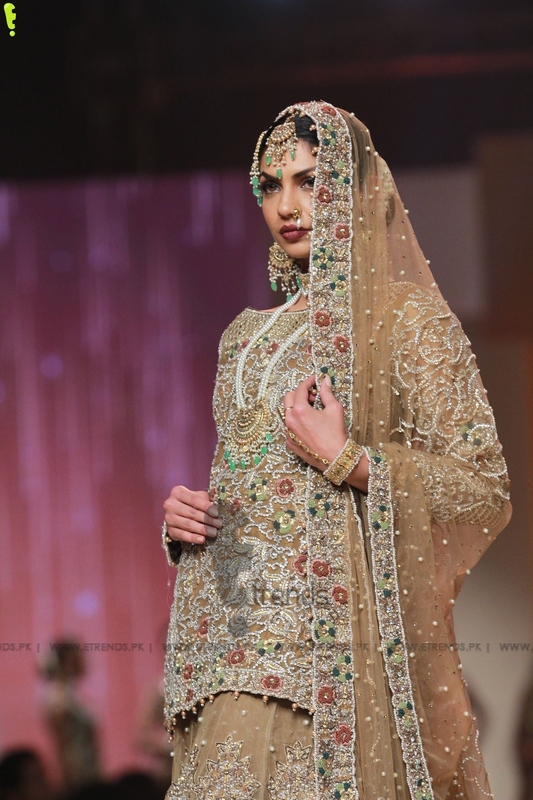 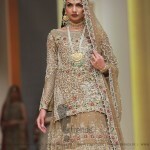 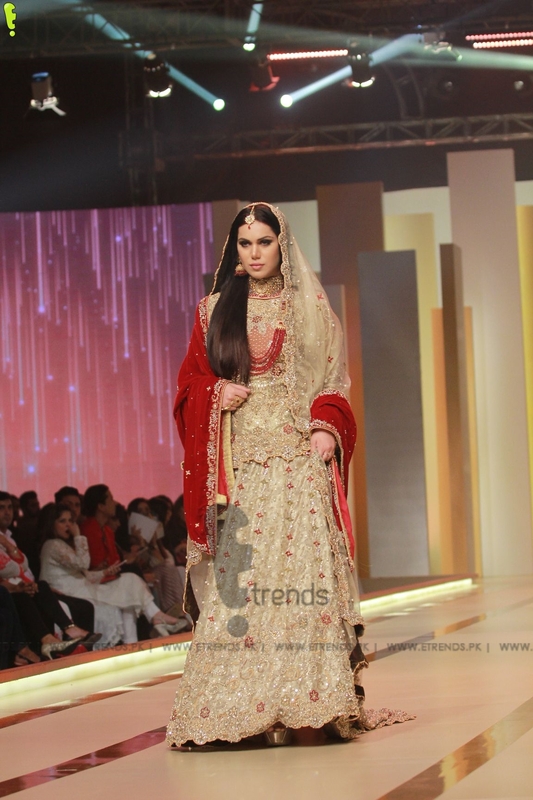 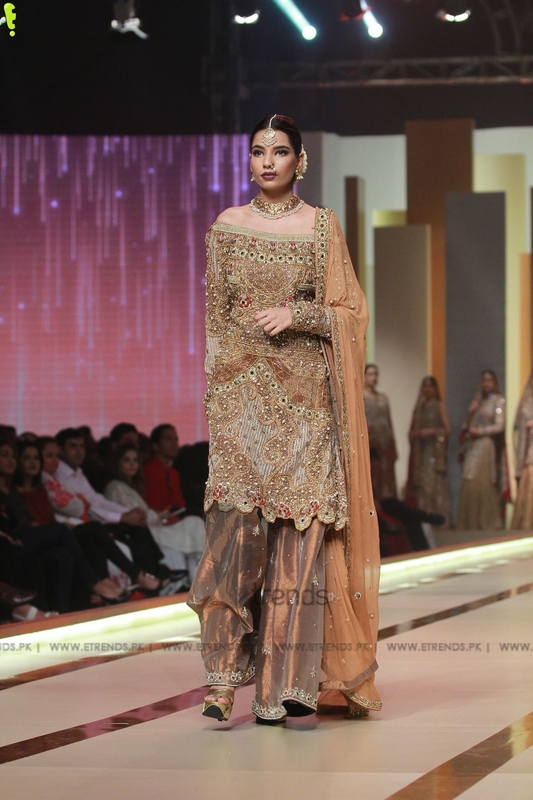 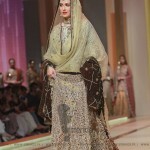 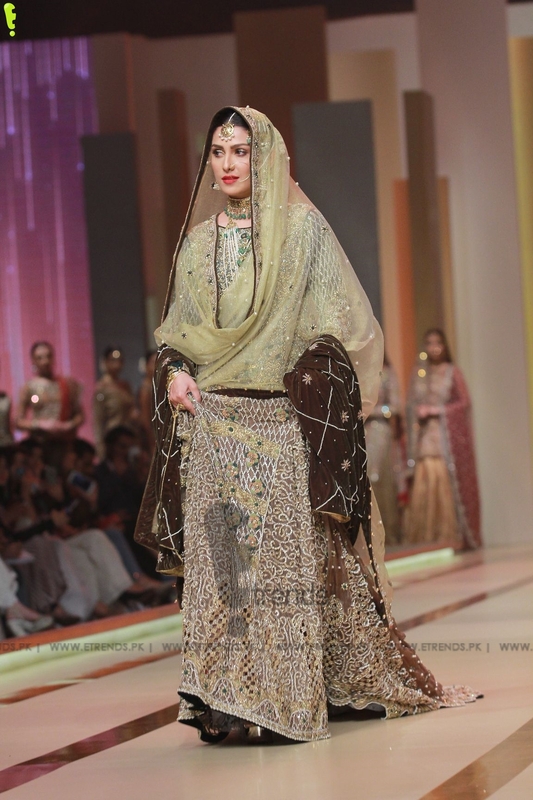 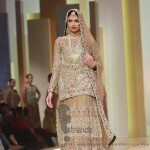 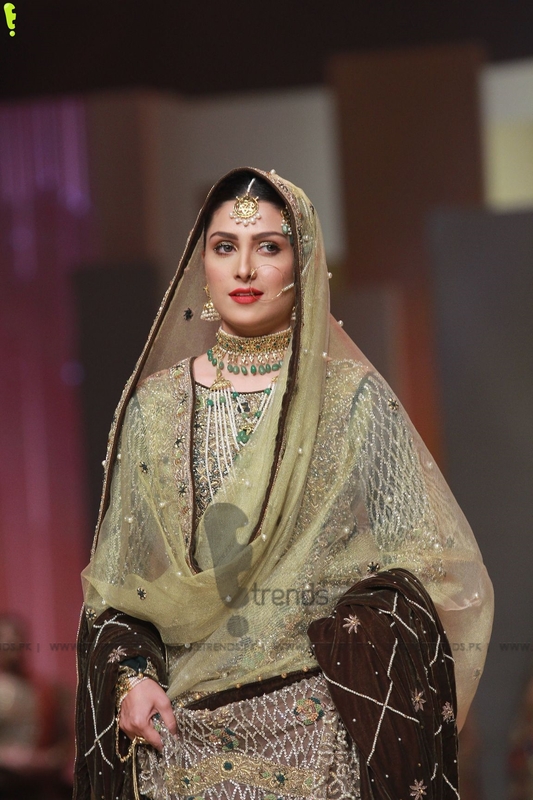 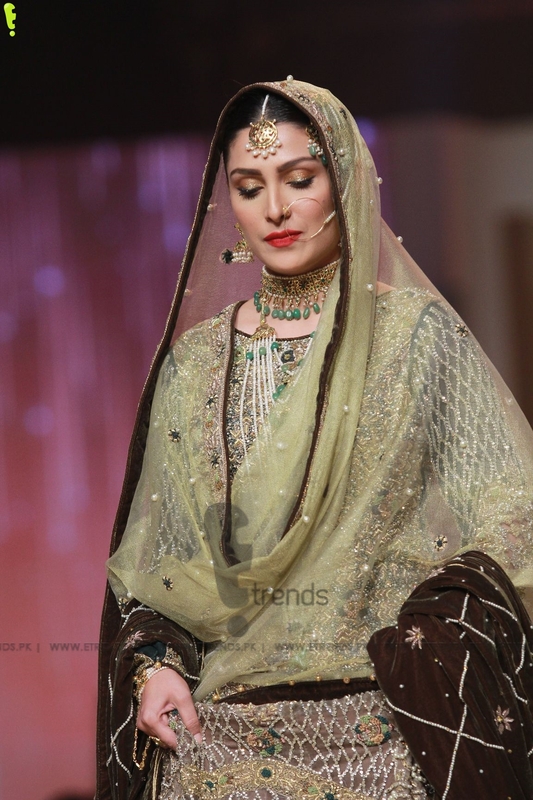 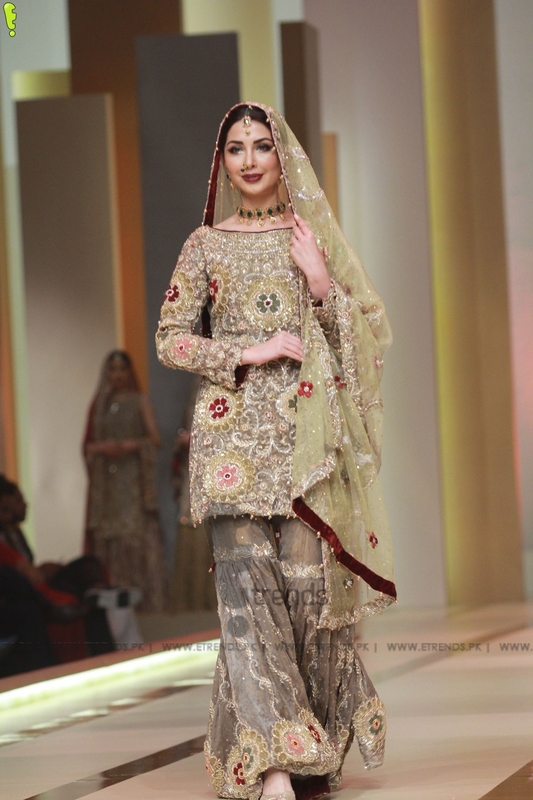 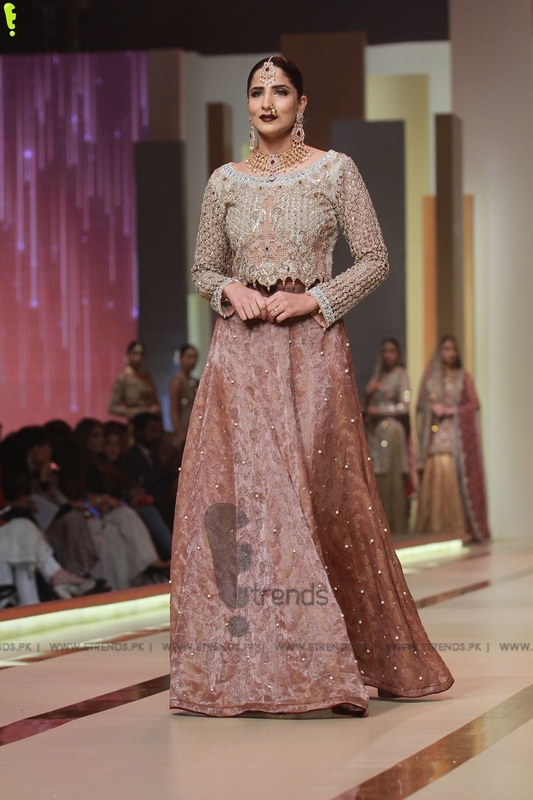 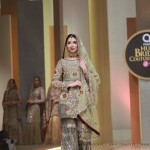 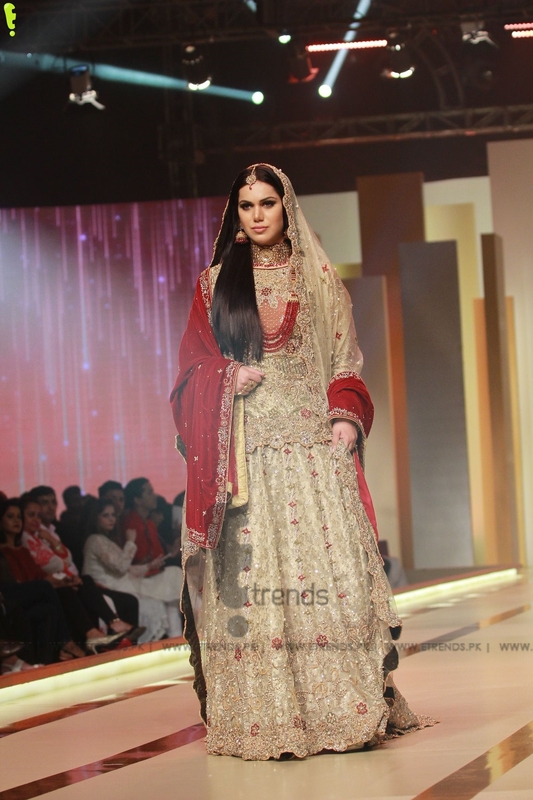 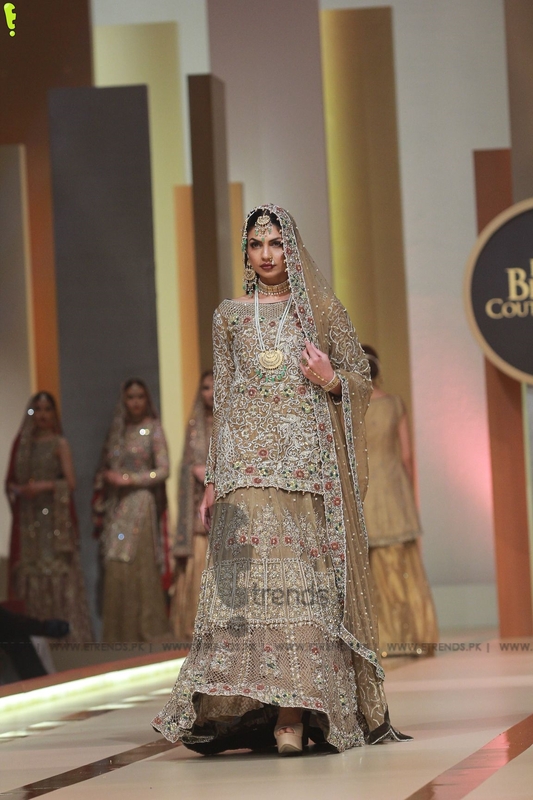 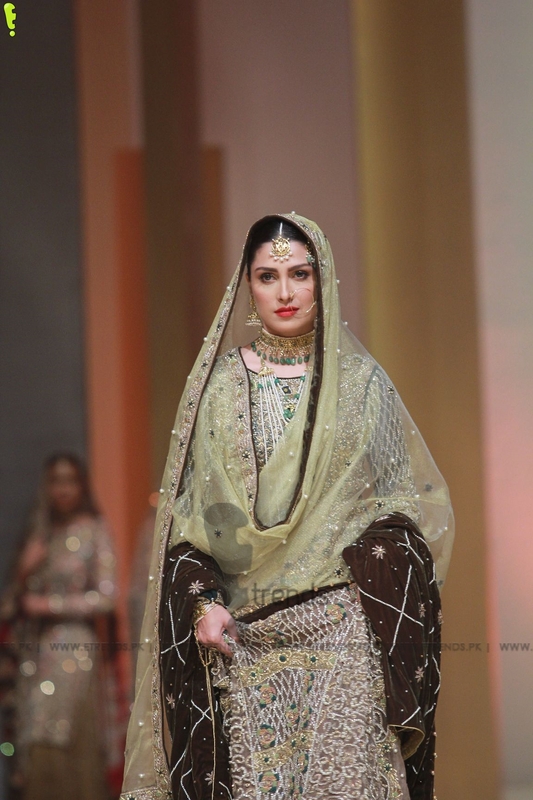 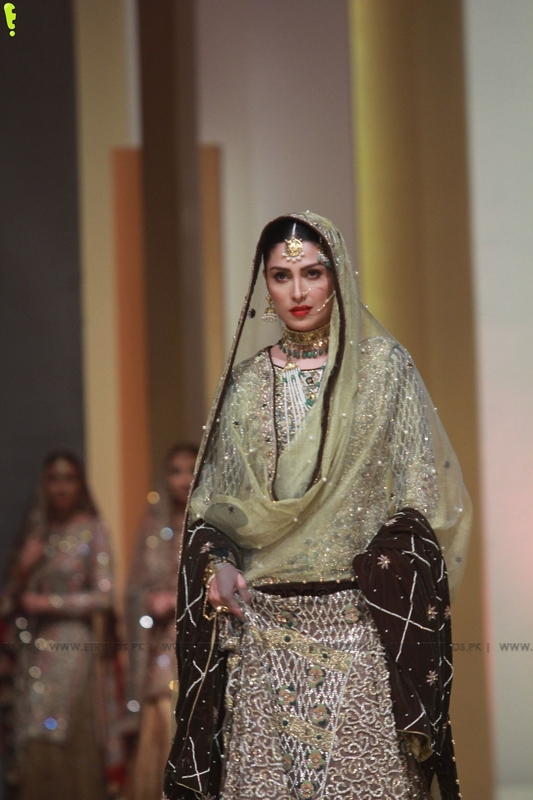 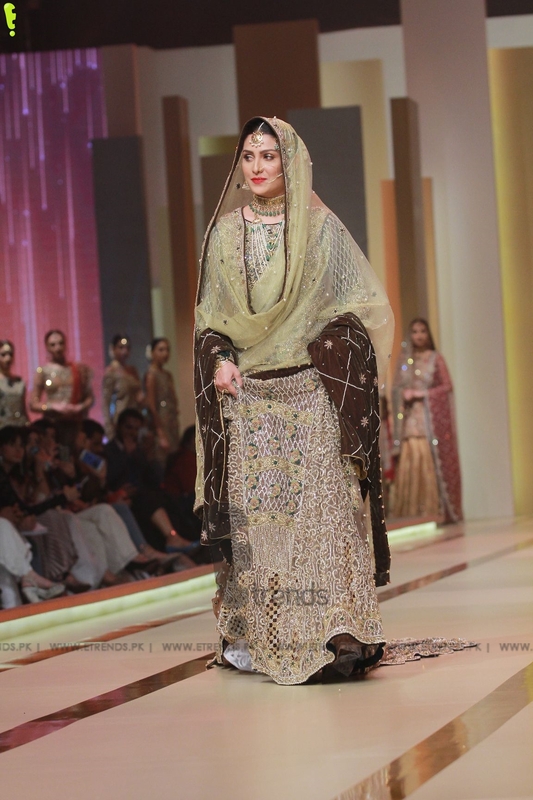 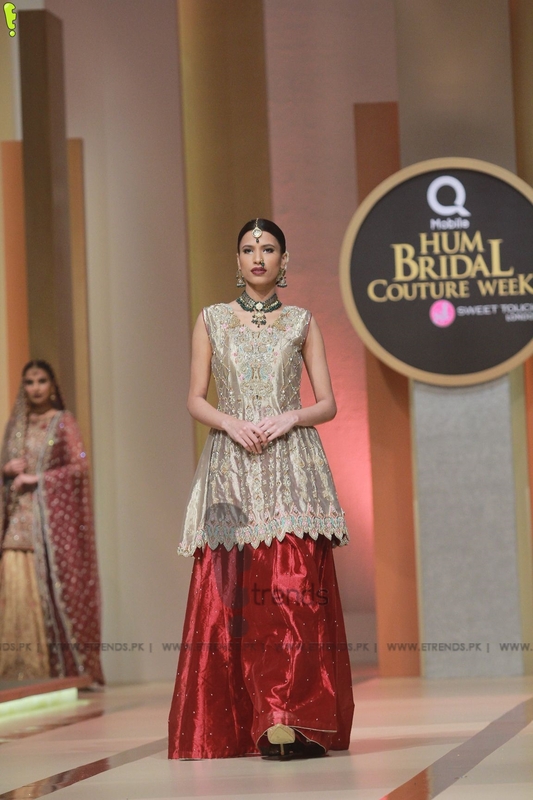 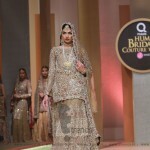 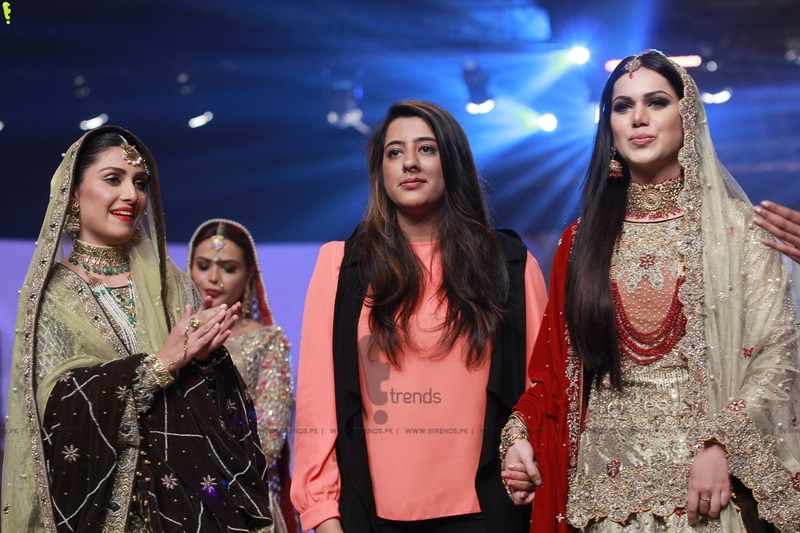 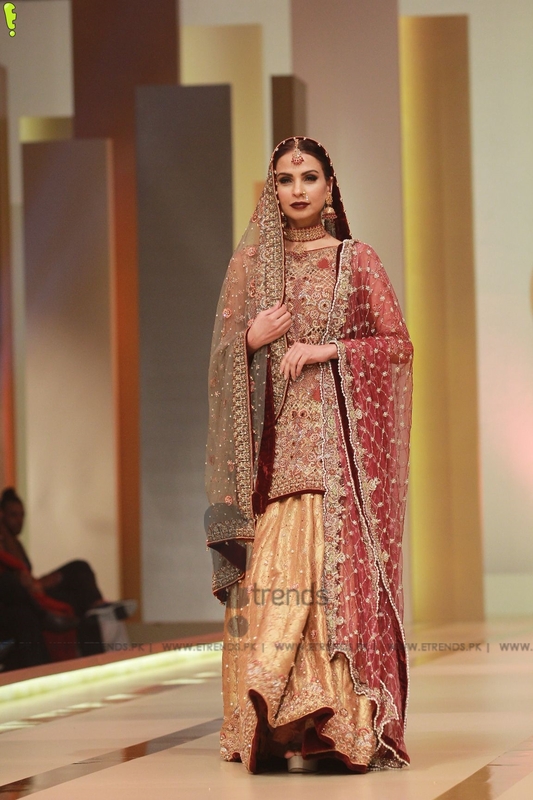 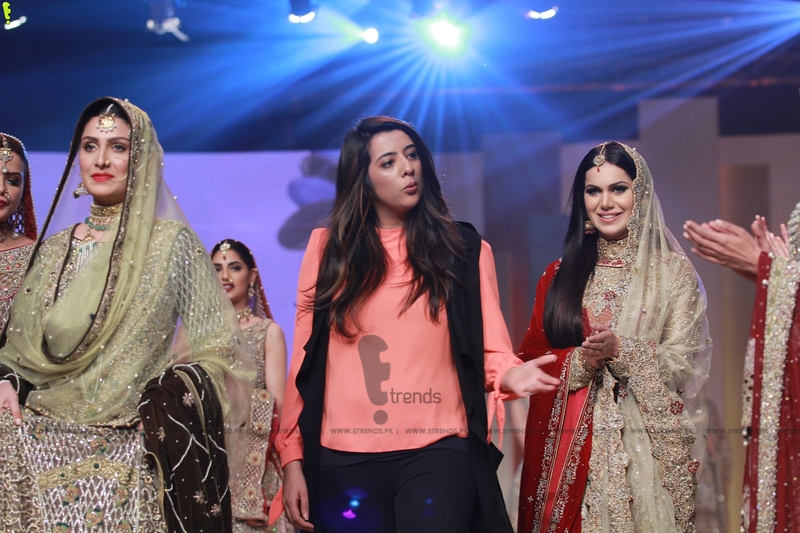 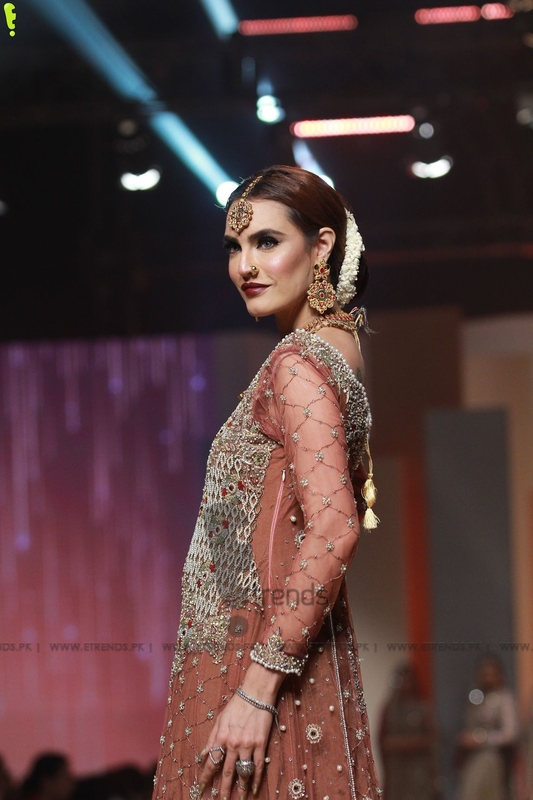 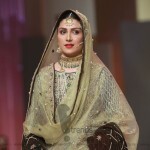 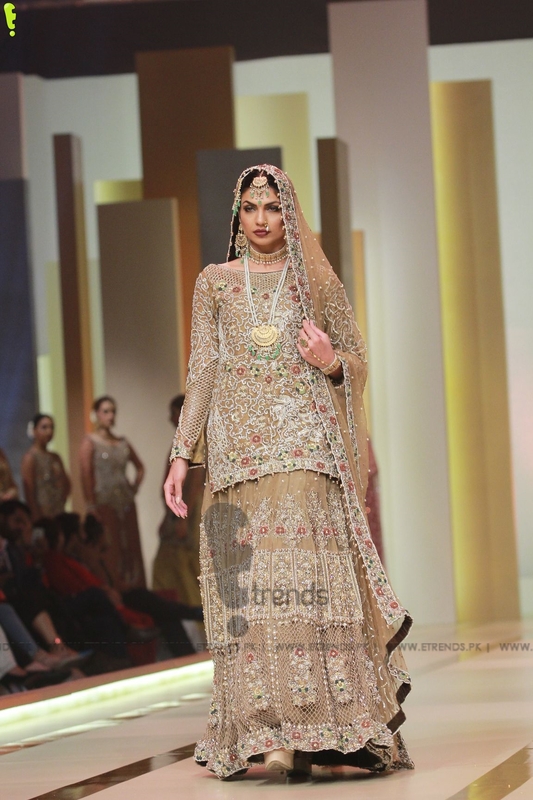 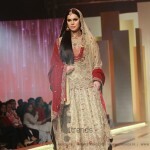 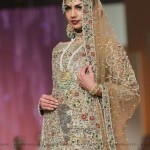 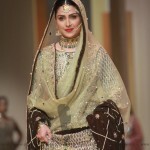 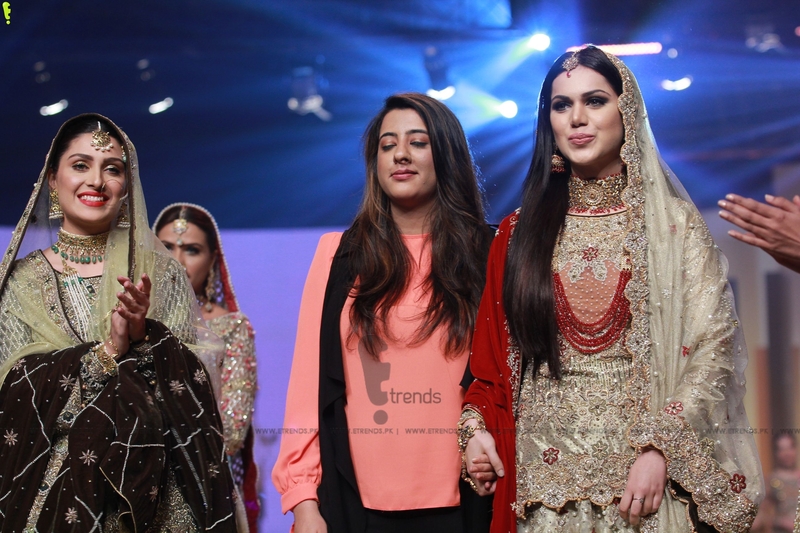 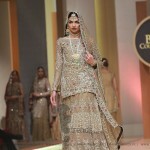 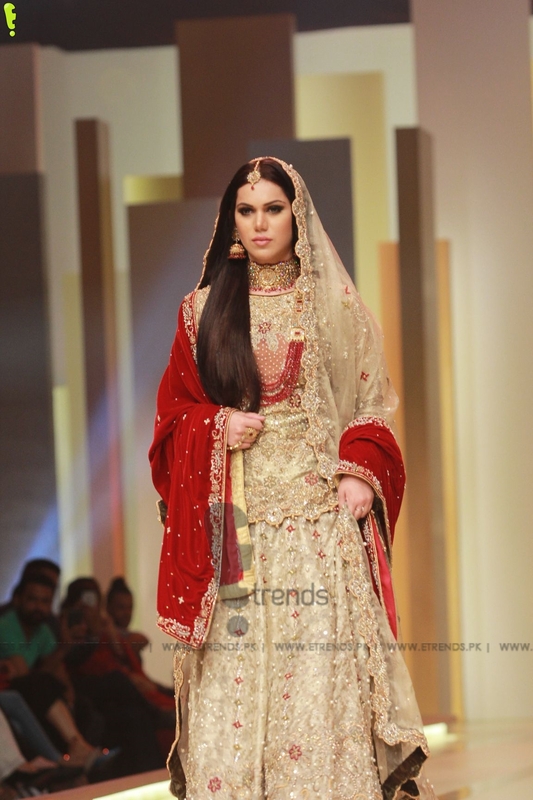 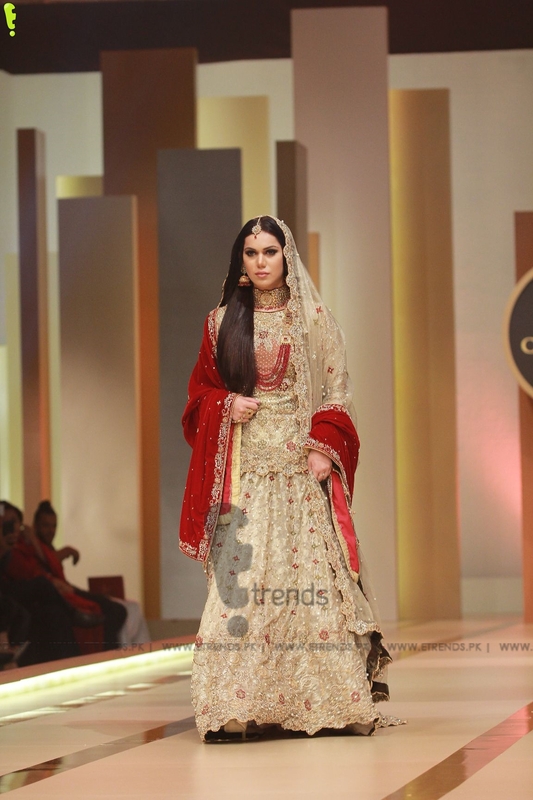 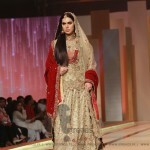 The elegant yet simple Noorie is transformed into ethereal beauty flowing in majestic creations. 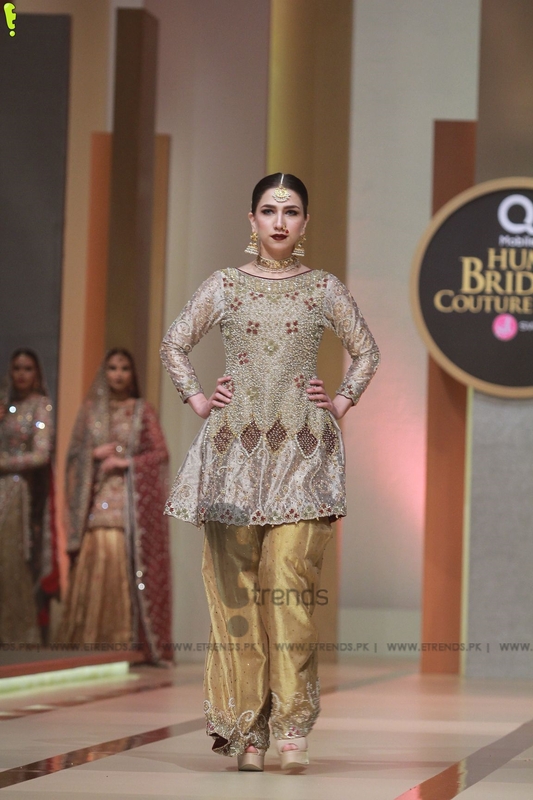 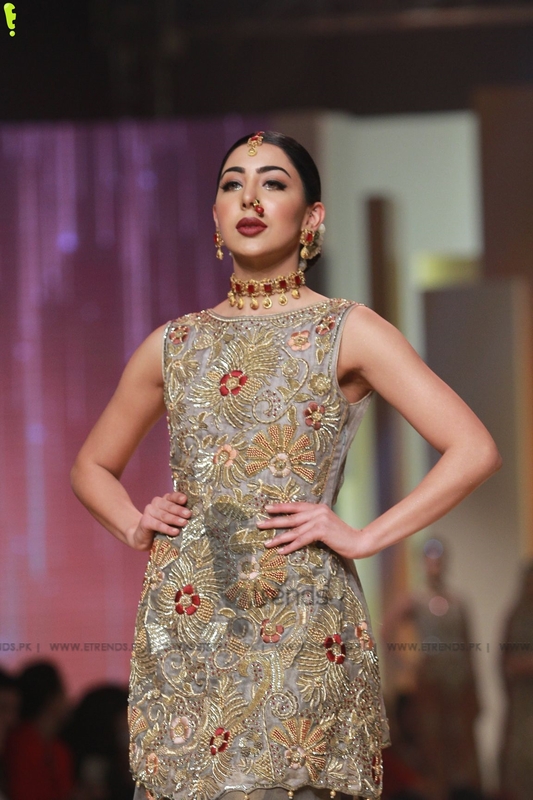 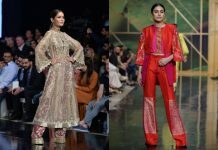 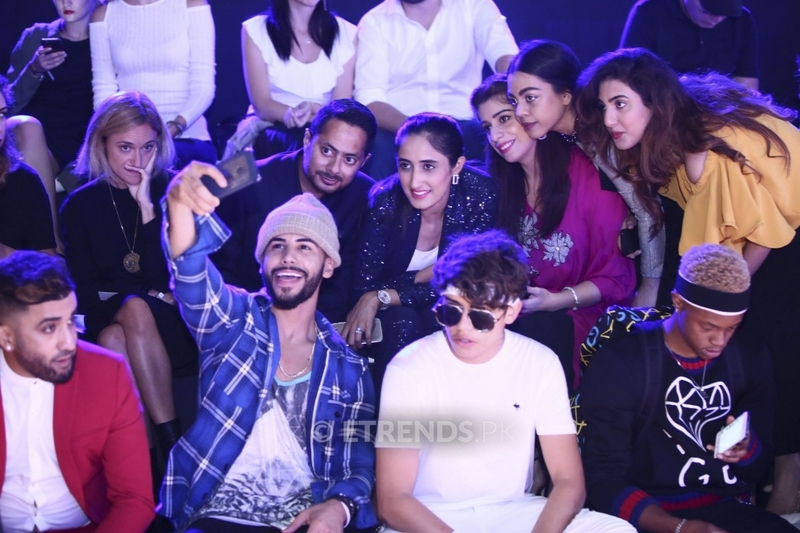 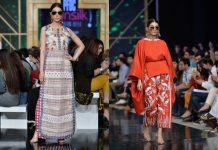 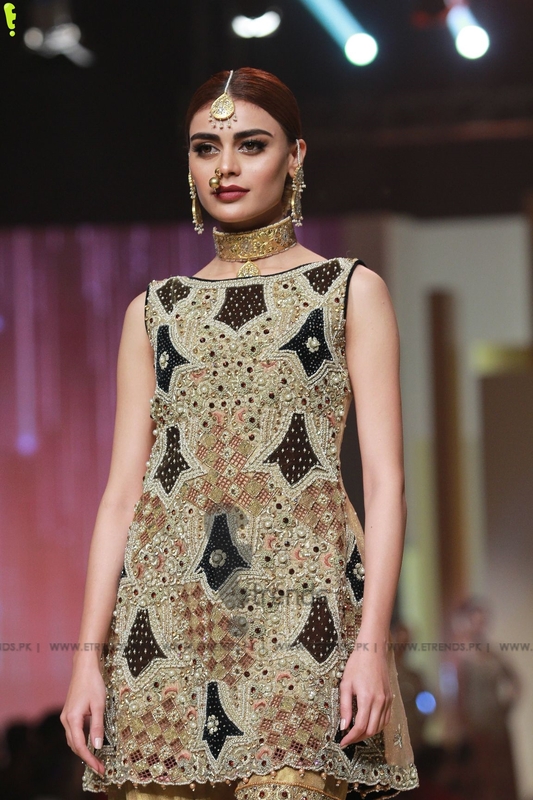 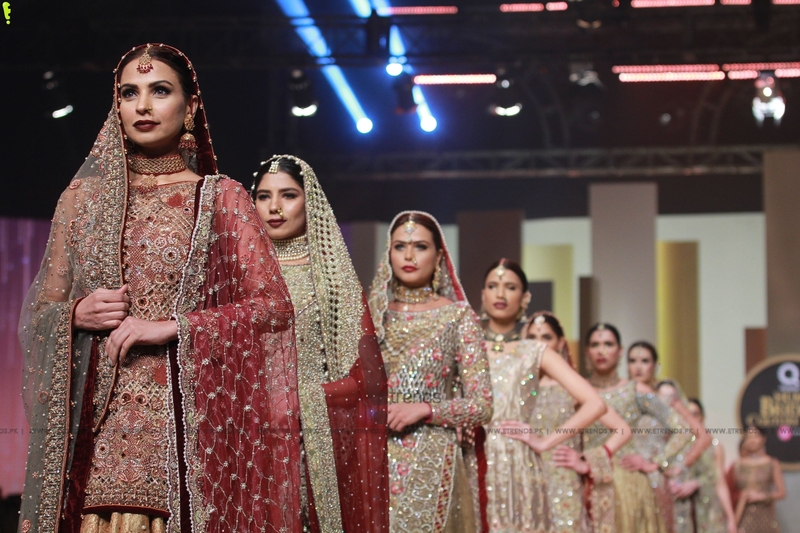 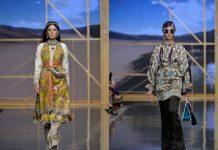 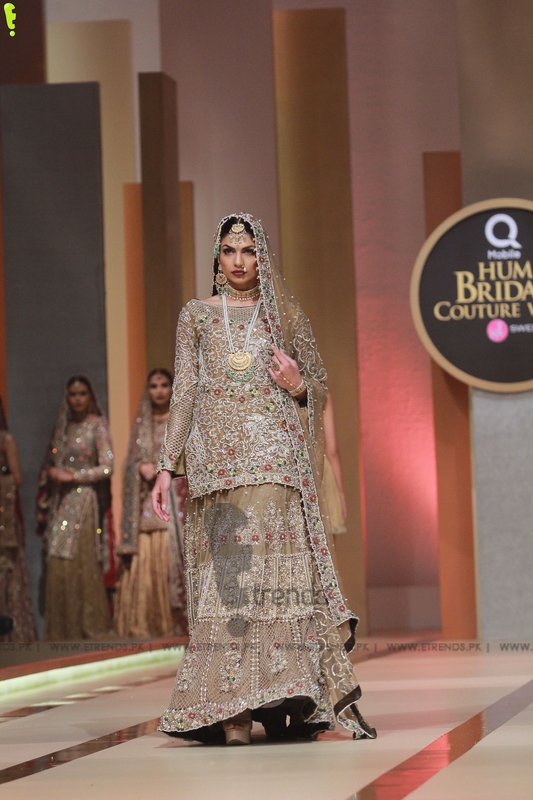 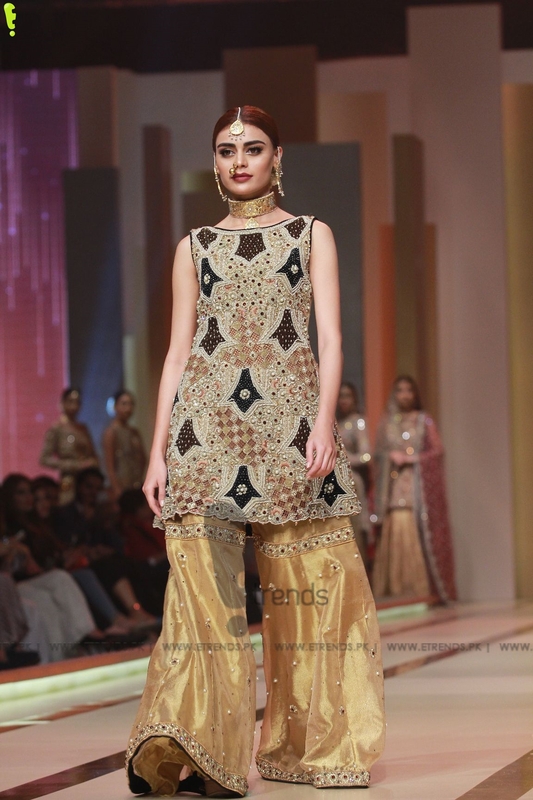 Her signature edge compliments the simplicity and tradition Noorie stands for, with stunning peplum cuts to the exquisitely adorned straight-line shirts with glistening stones and ultra sparkling cutworks encrusted with marble stones, gem and pearls throughout. 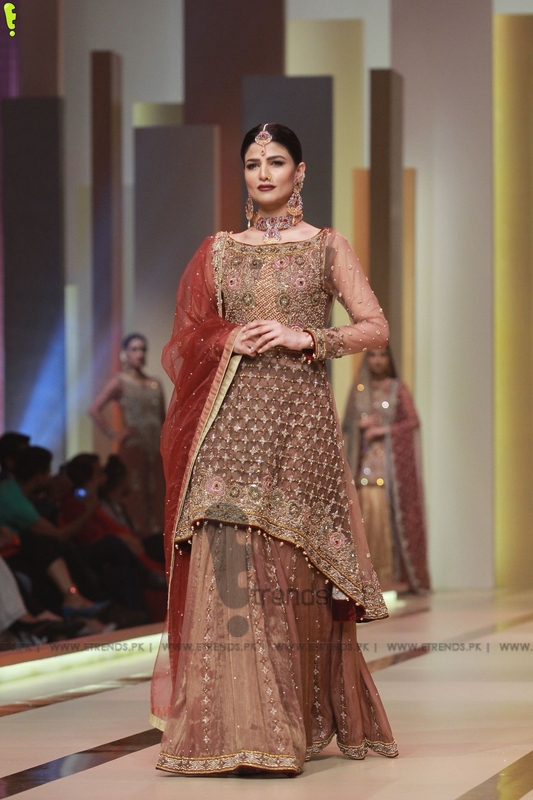 The pieces reflect melanin tones enriched with deep rusts, berries, gold and olives. 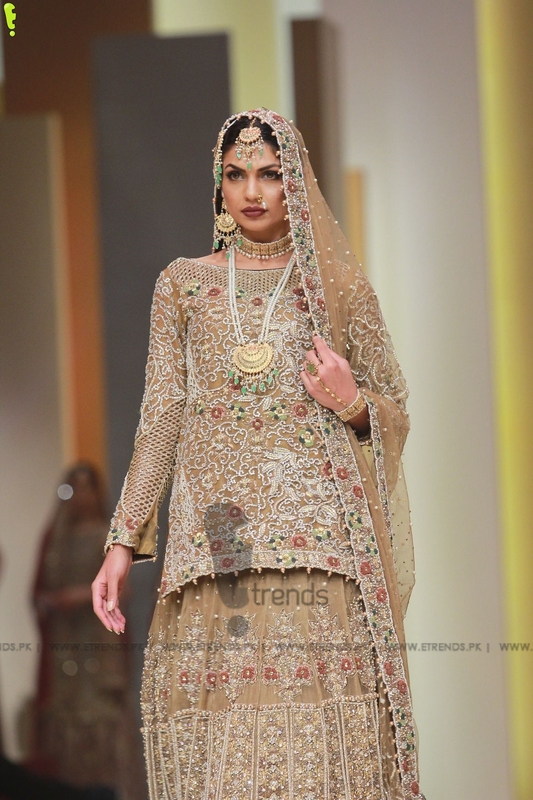 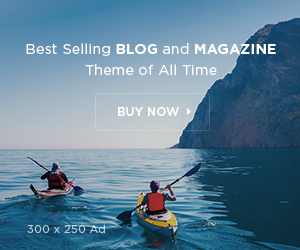 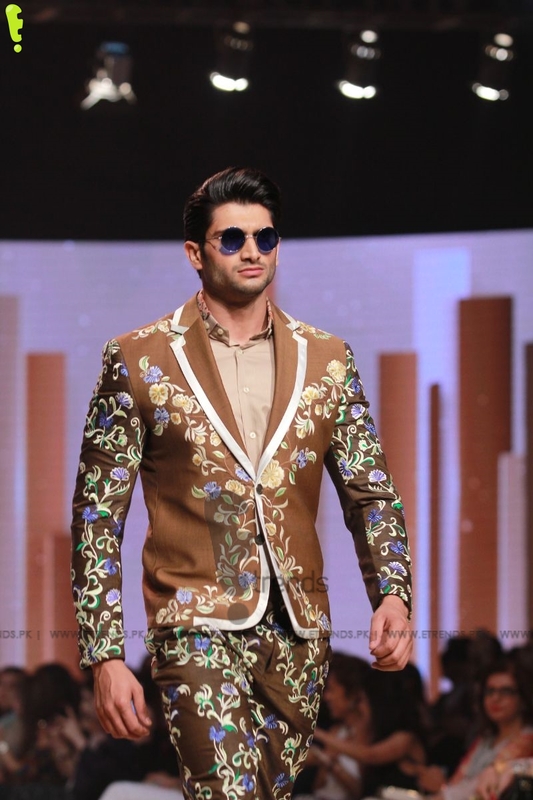 Feast your eyes on grand trend, edge and tradition all in one creation.